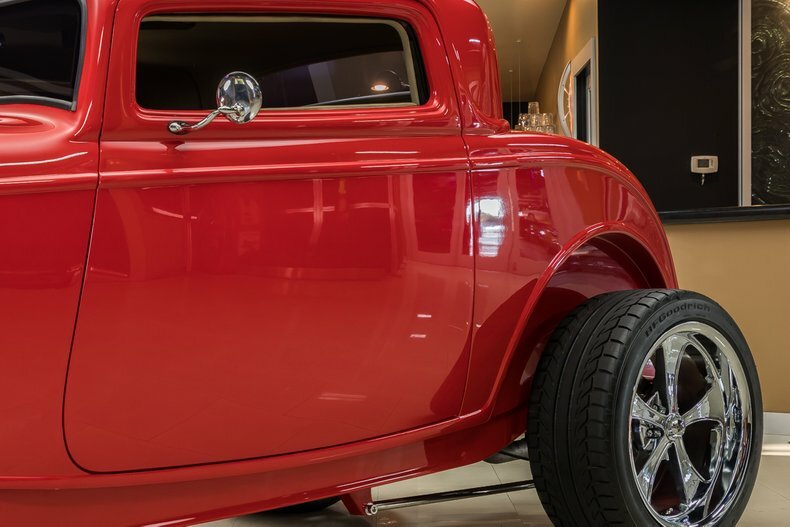 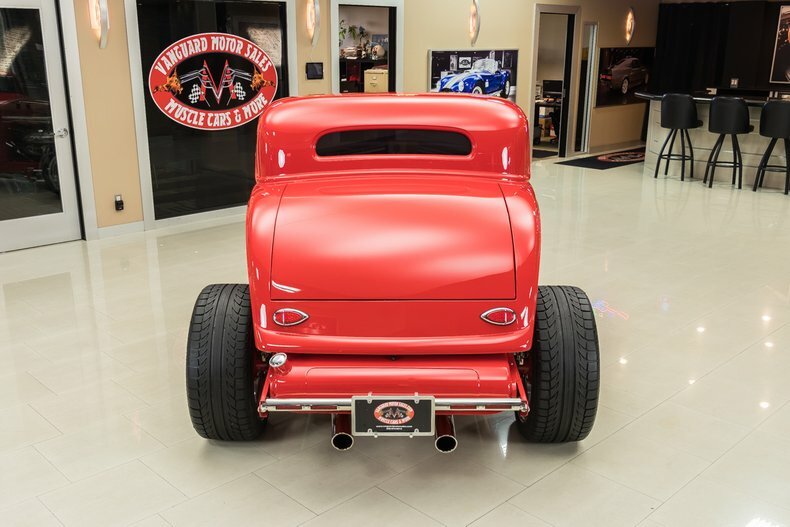 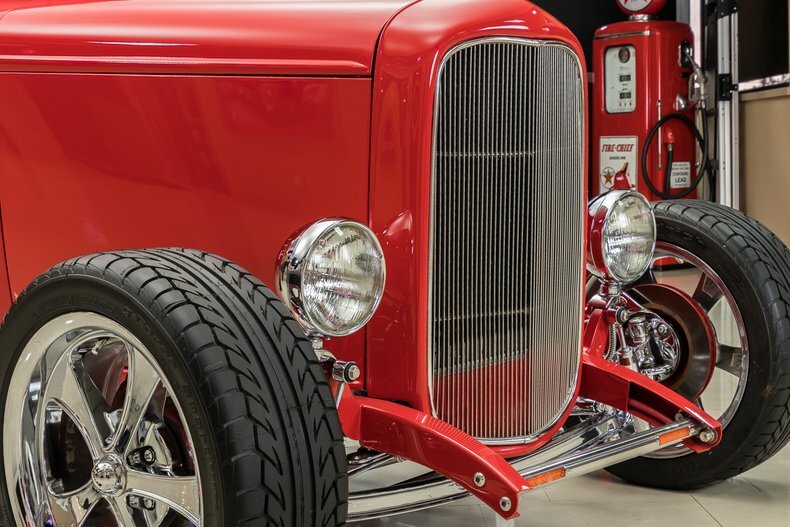 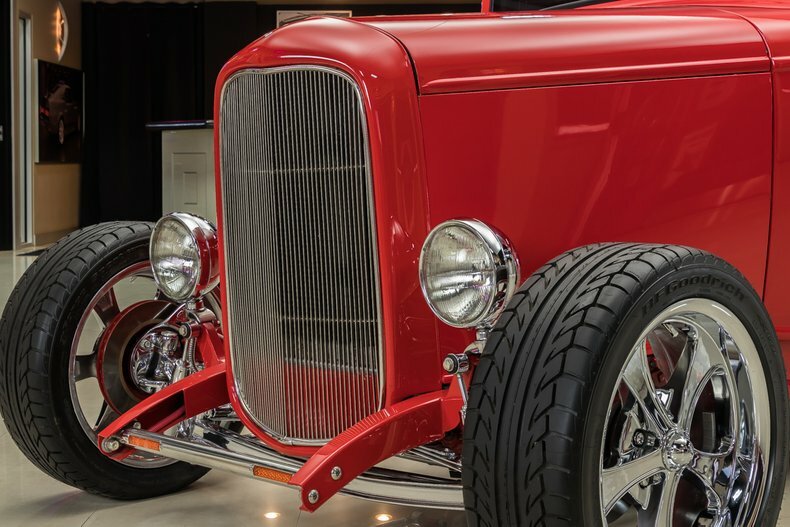 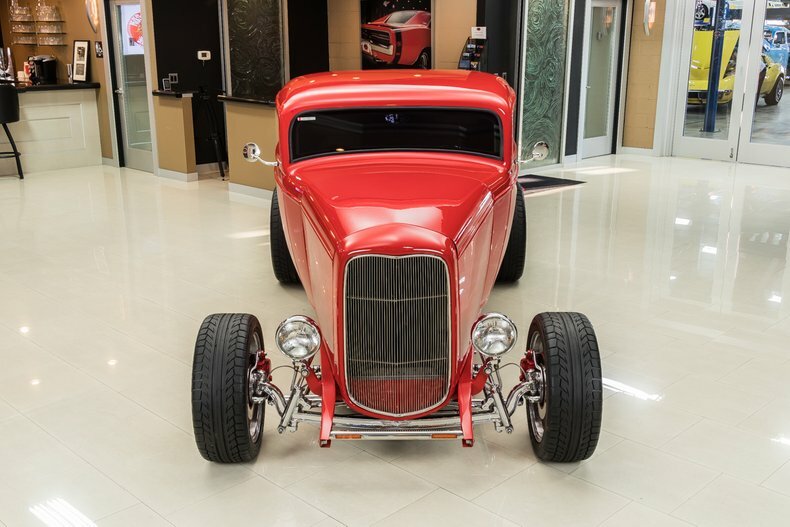 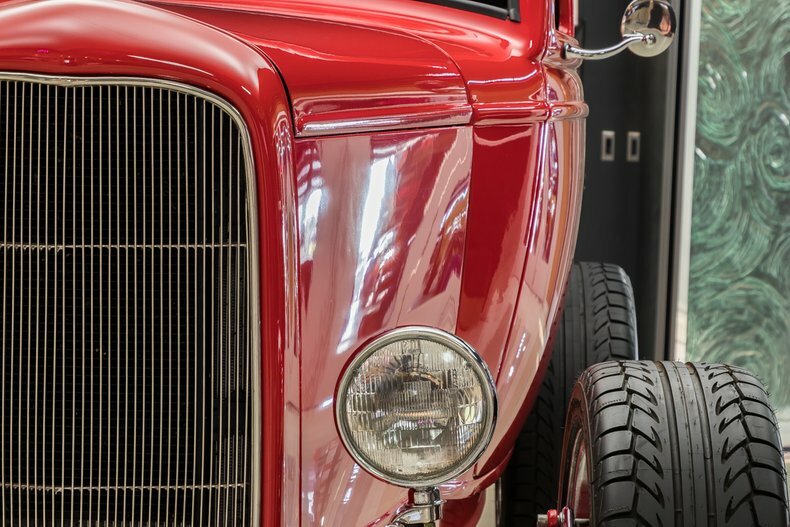 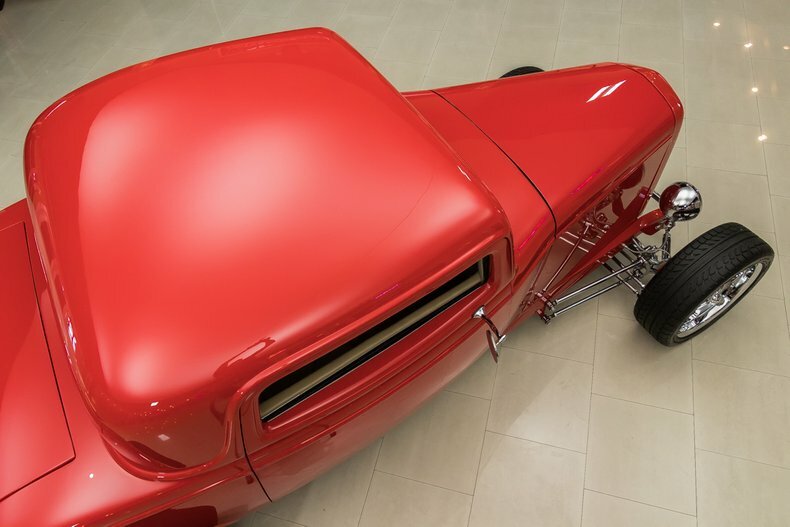 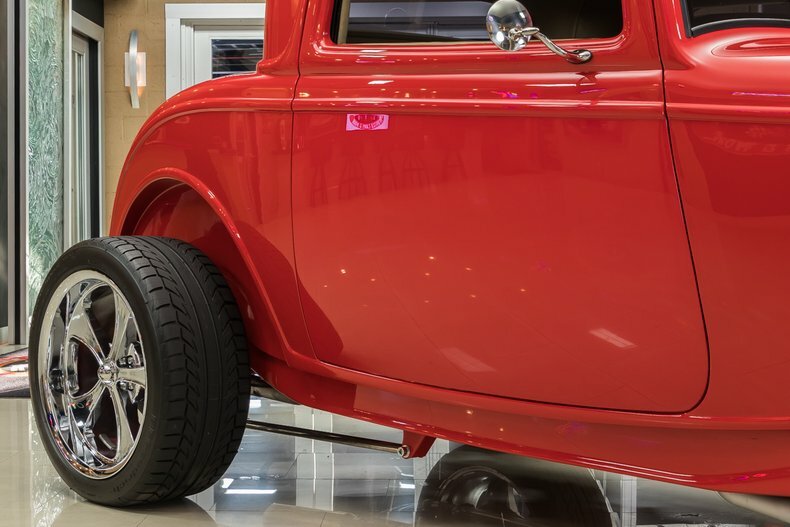 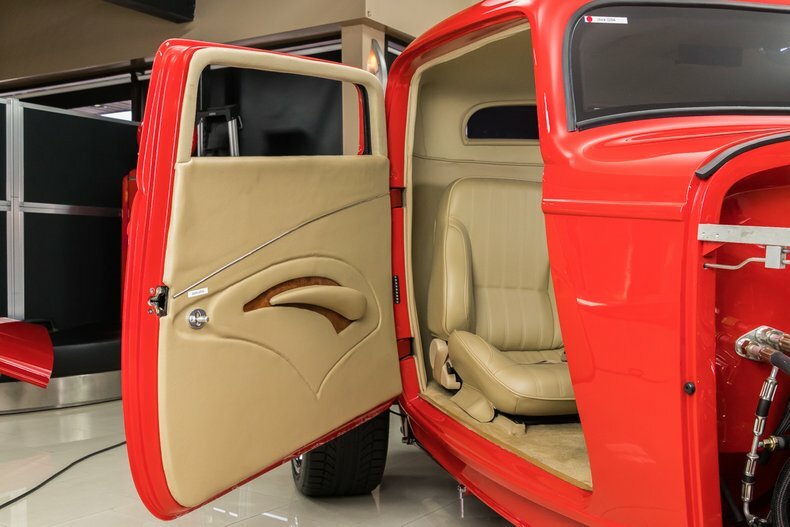 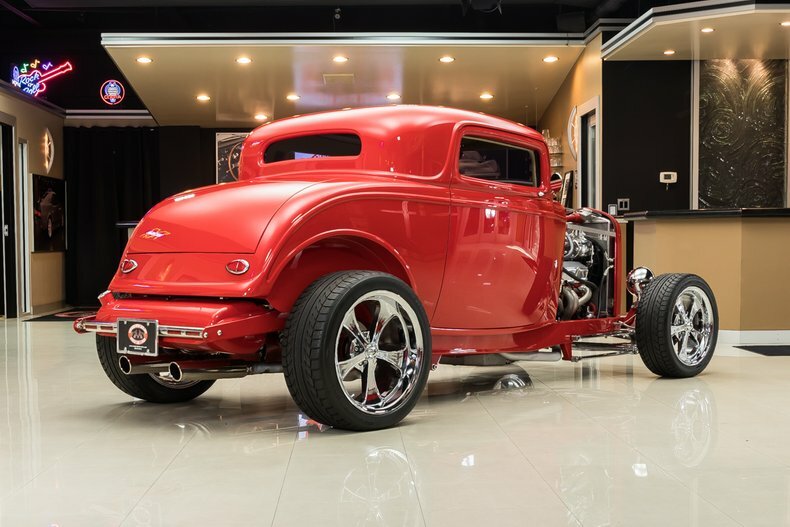 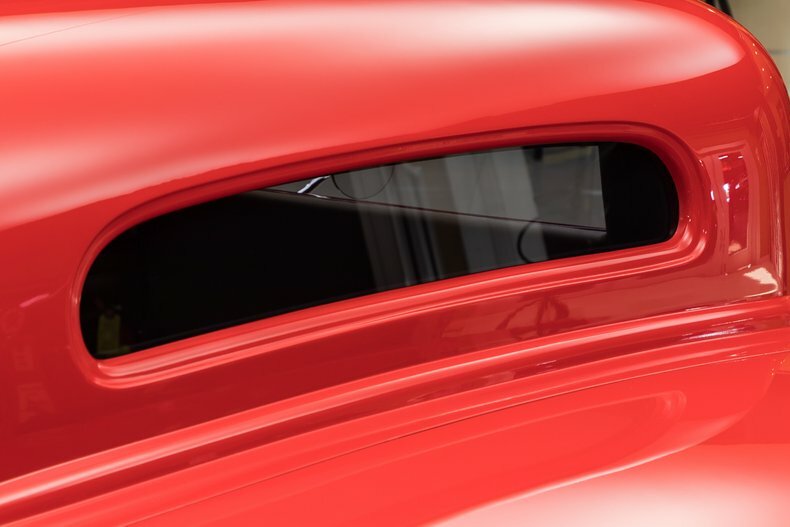 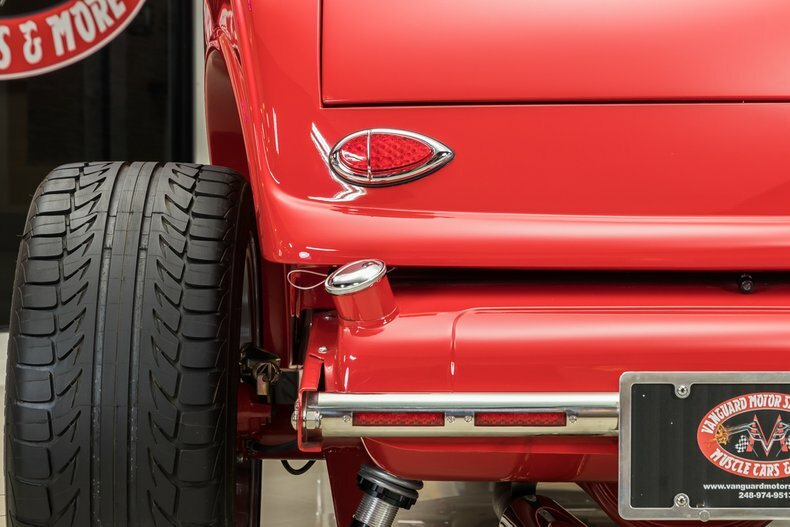 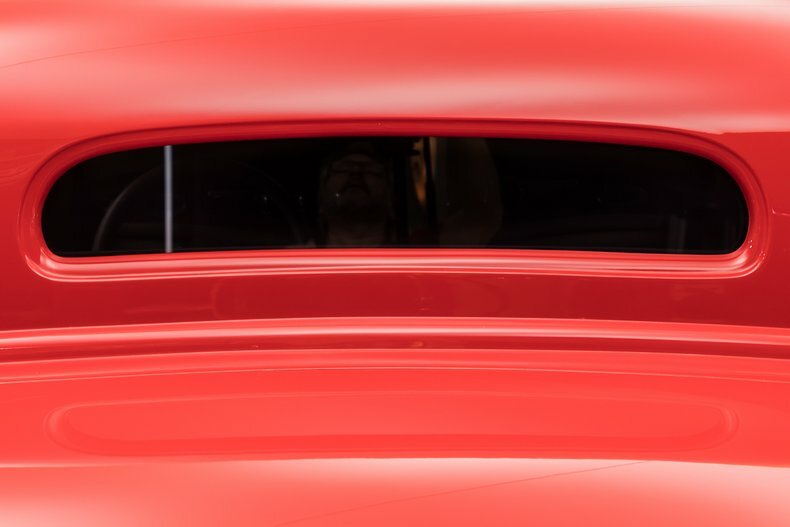 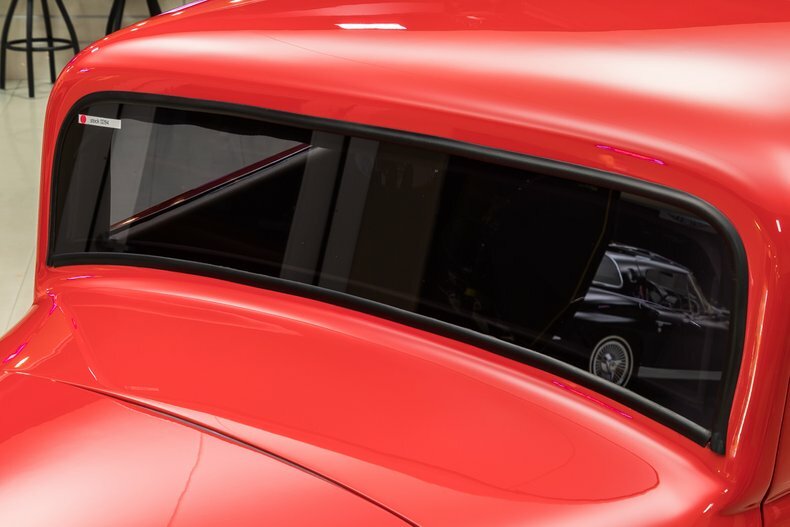 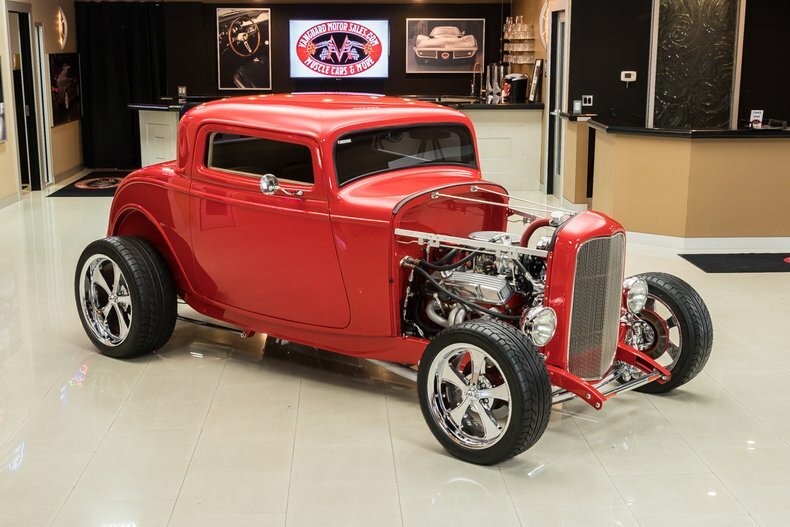 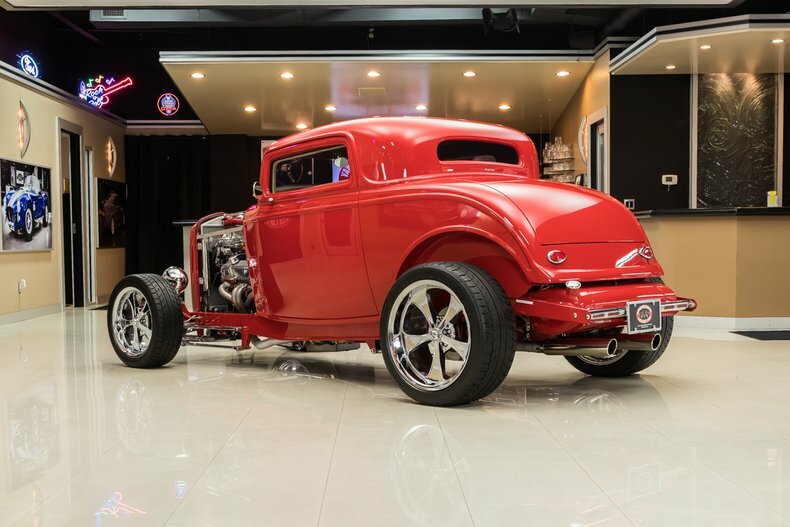 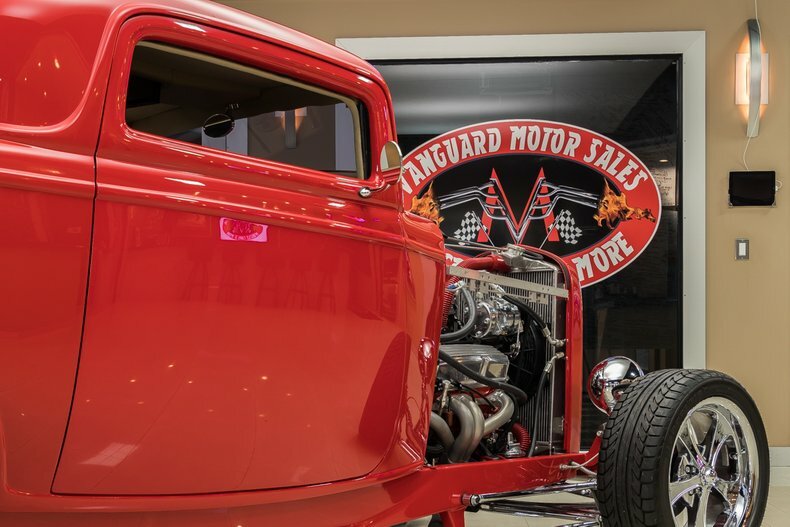 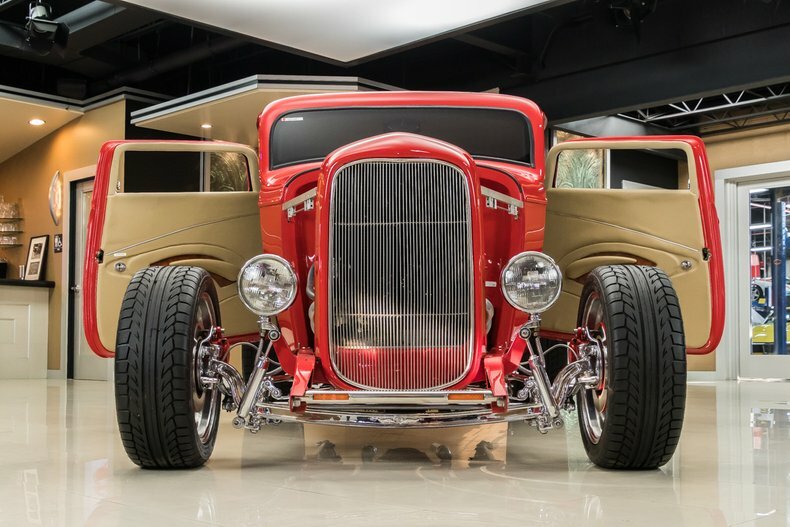 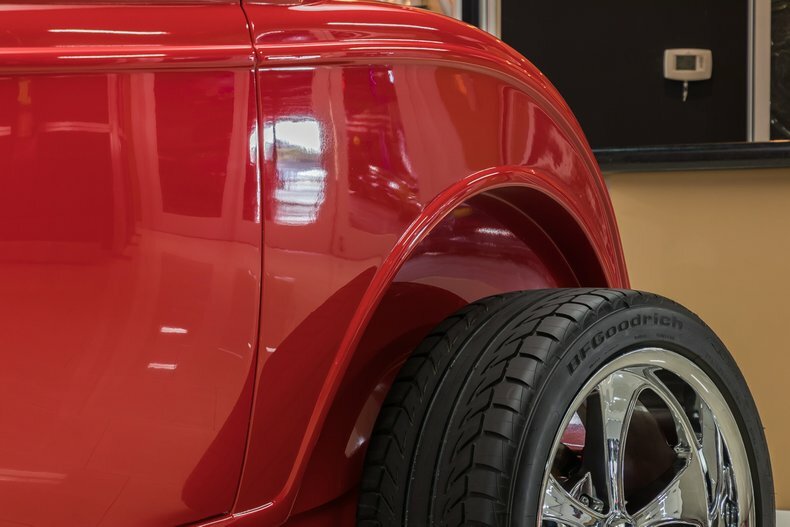 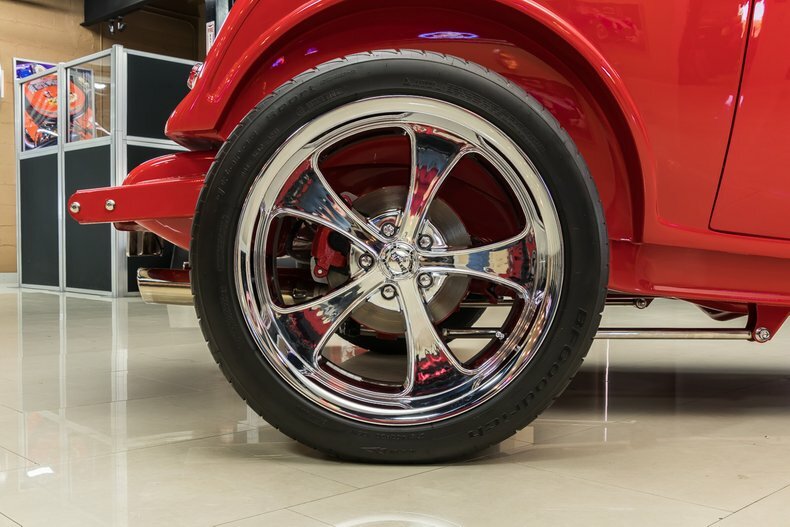 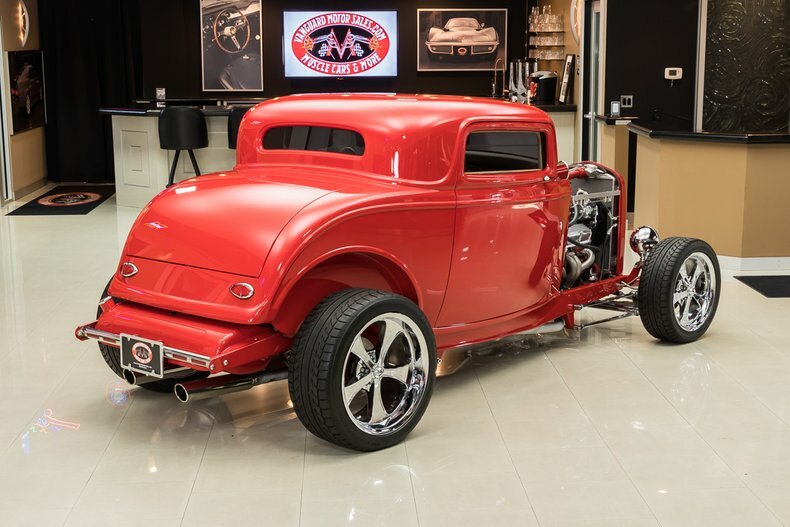 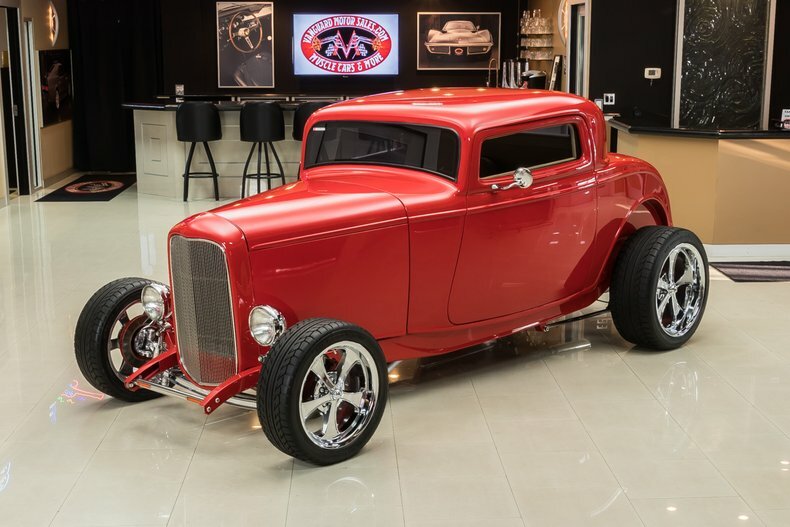 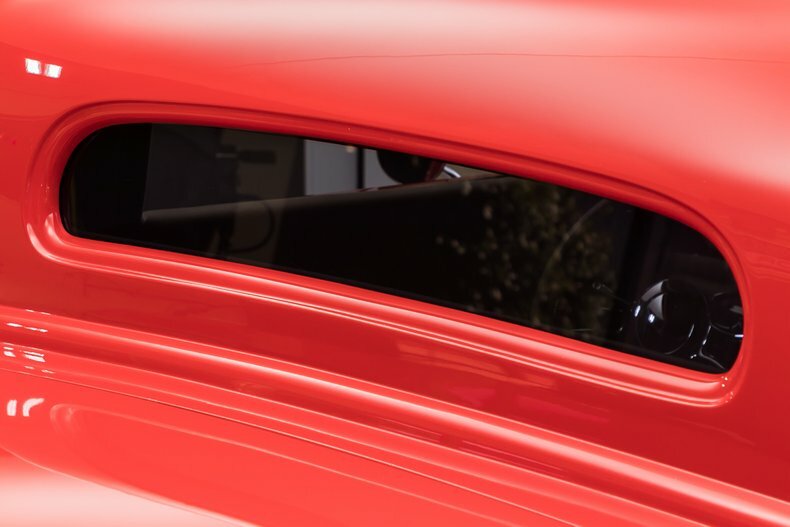 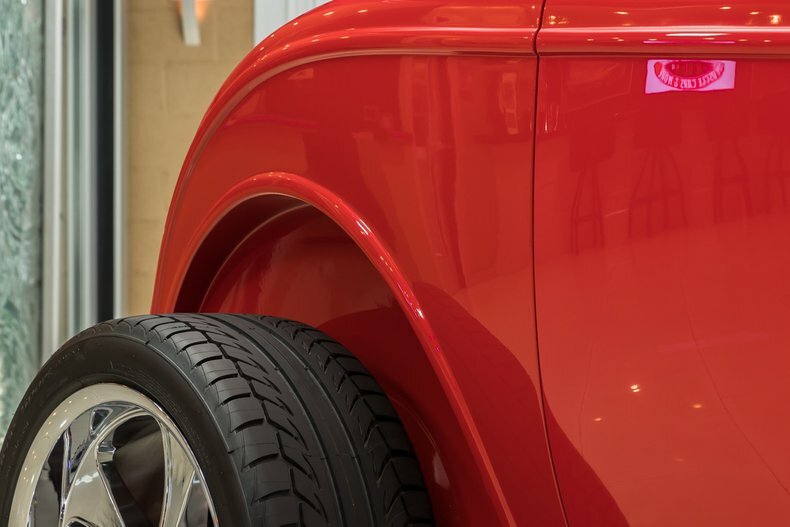 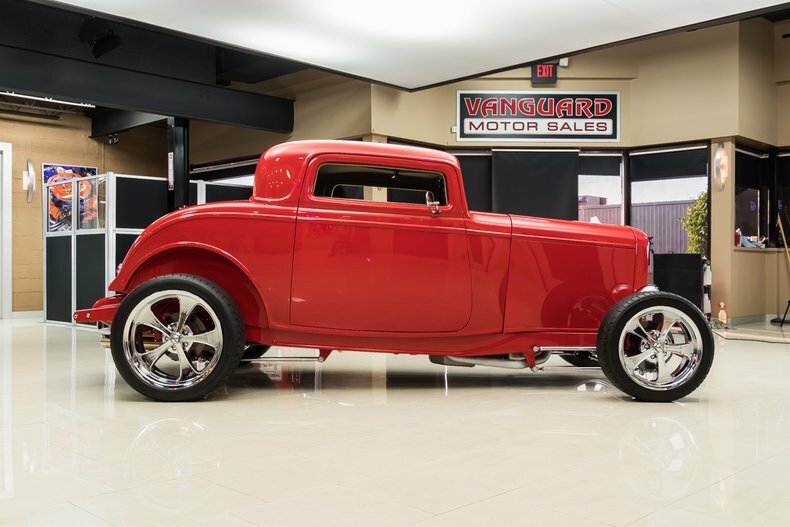 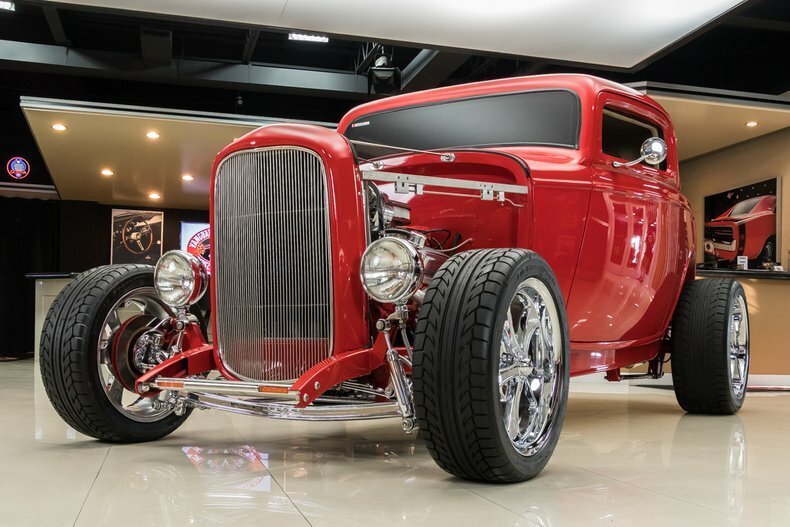 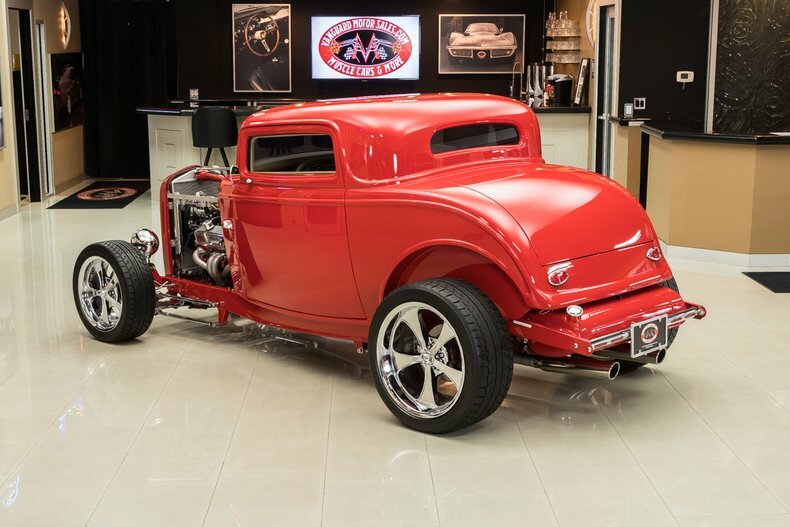 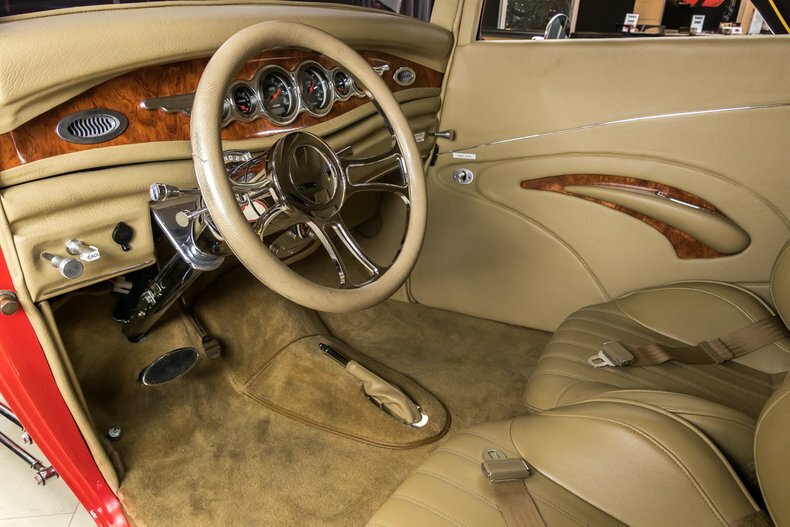 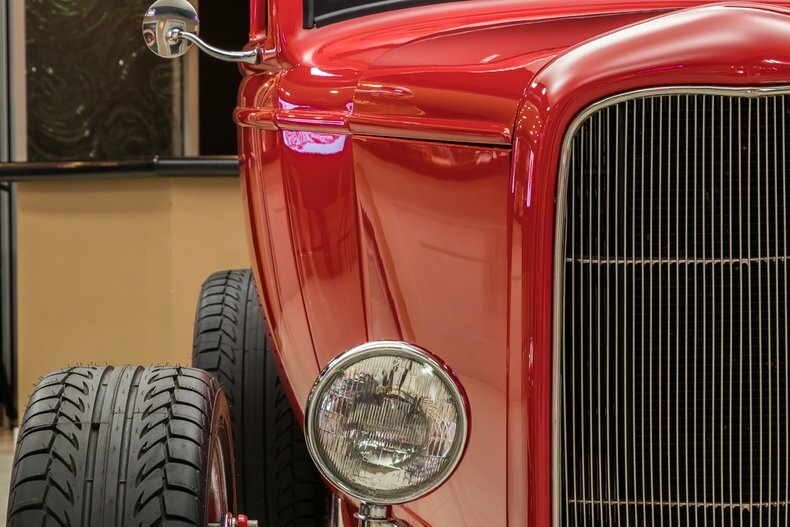 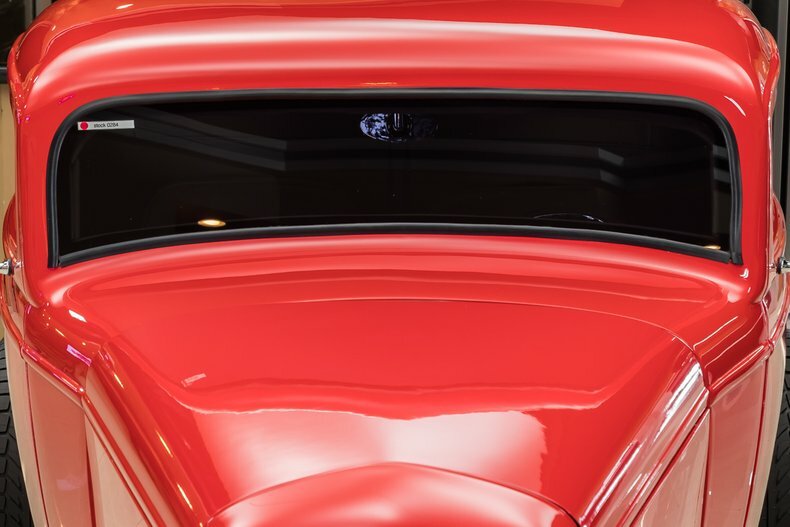 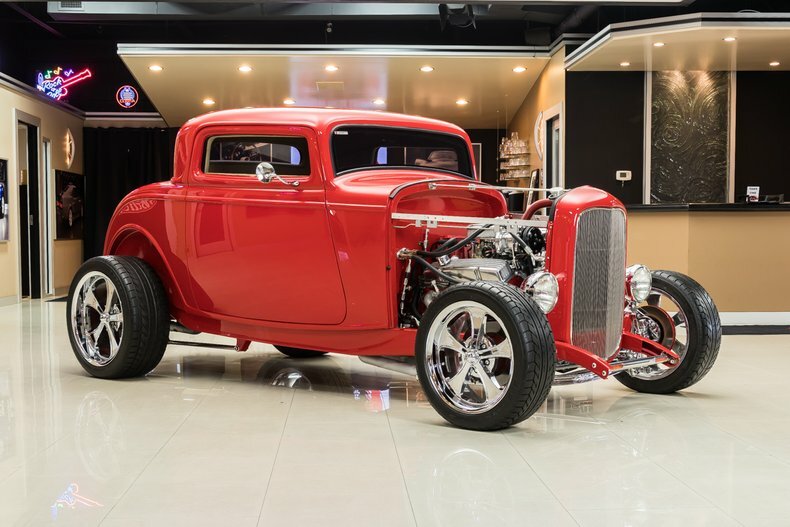 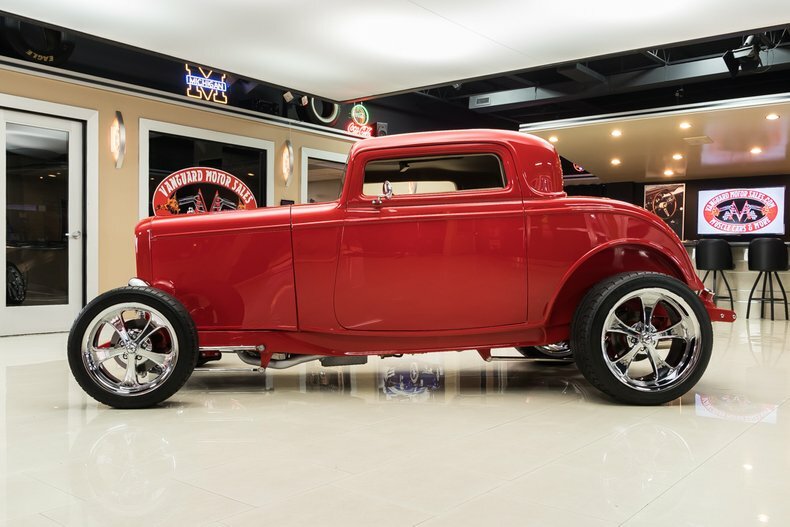 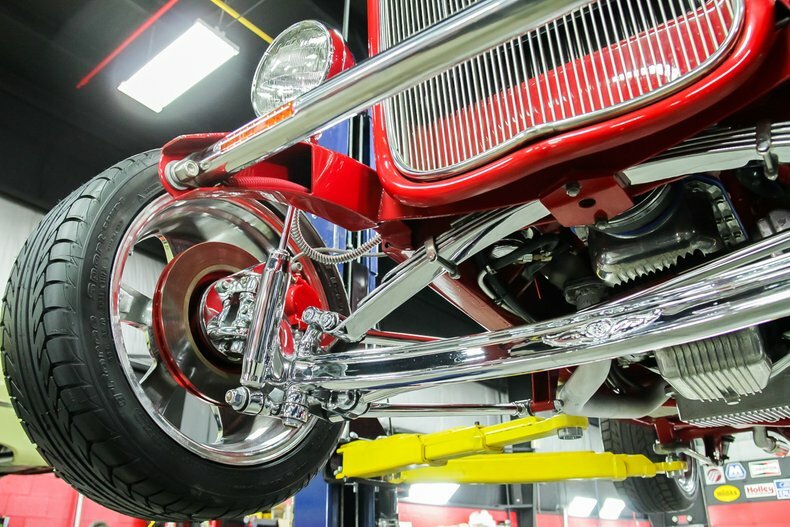 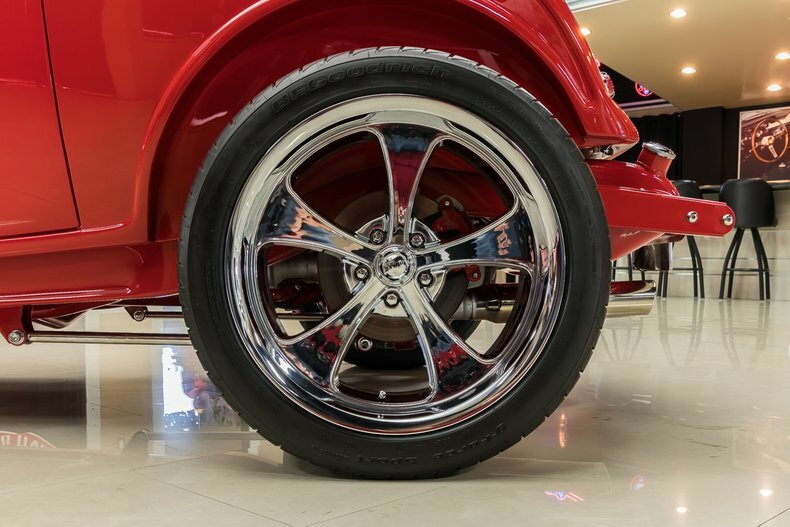 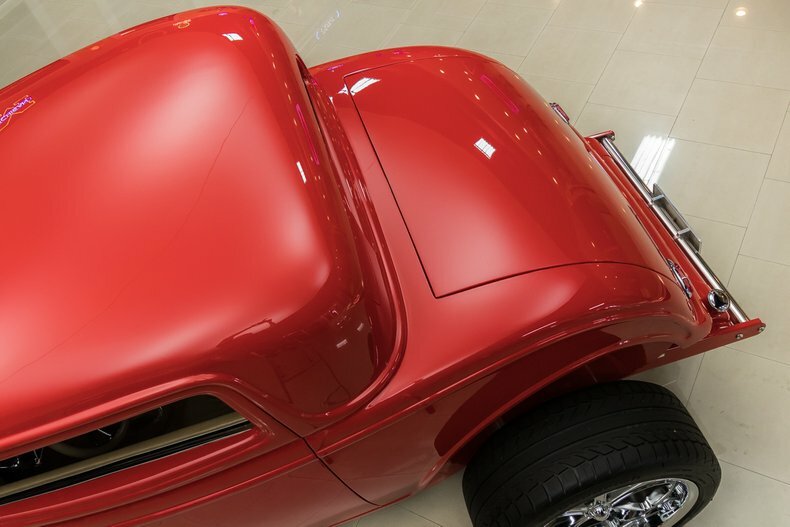 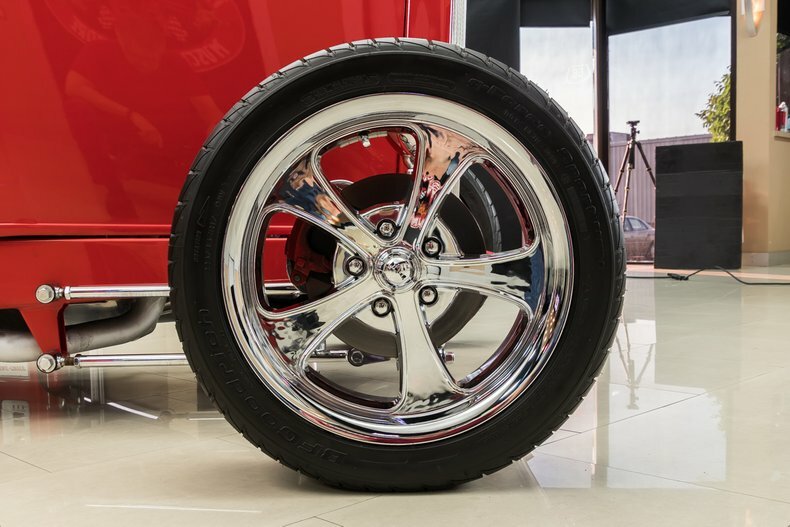 This gorgeous 1932 Ford Coupe is in impeccable condition. 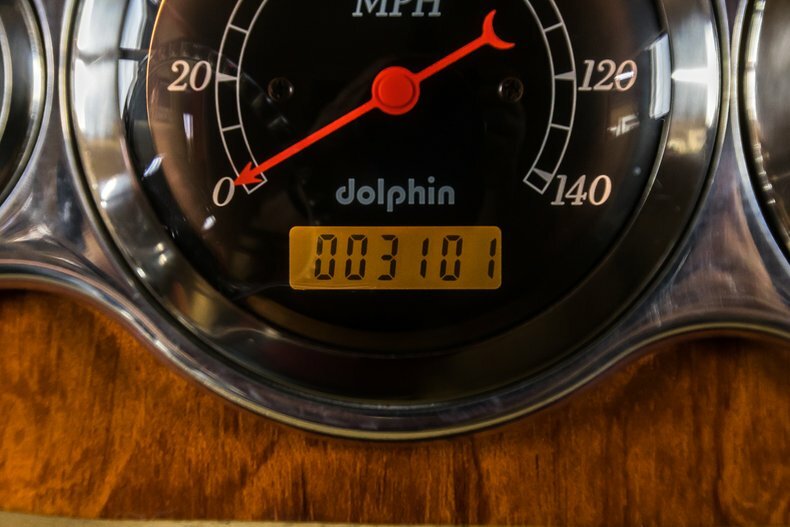 This is a new build with a little over 3,000 miles since new. 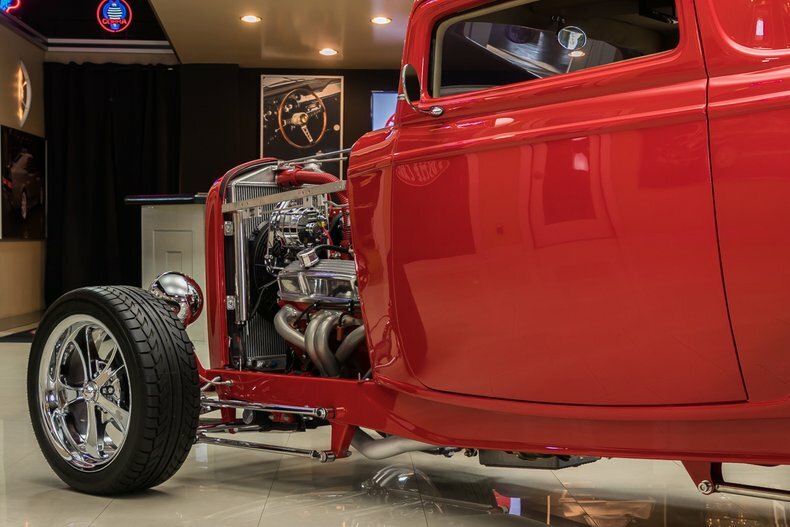 This beauty was built in Arizona. 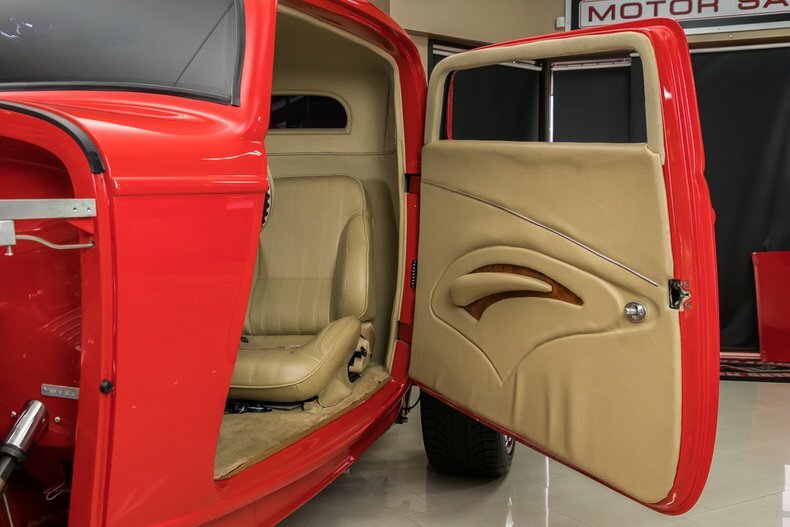 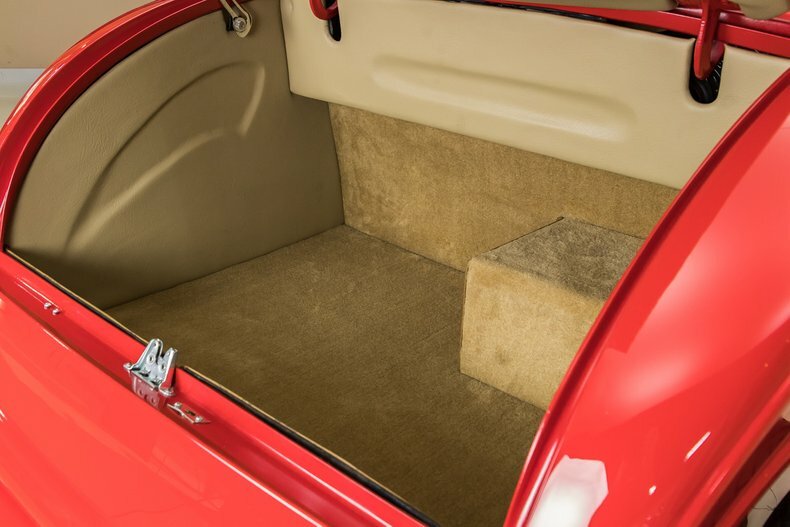 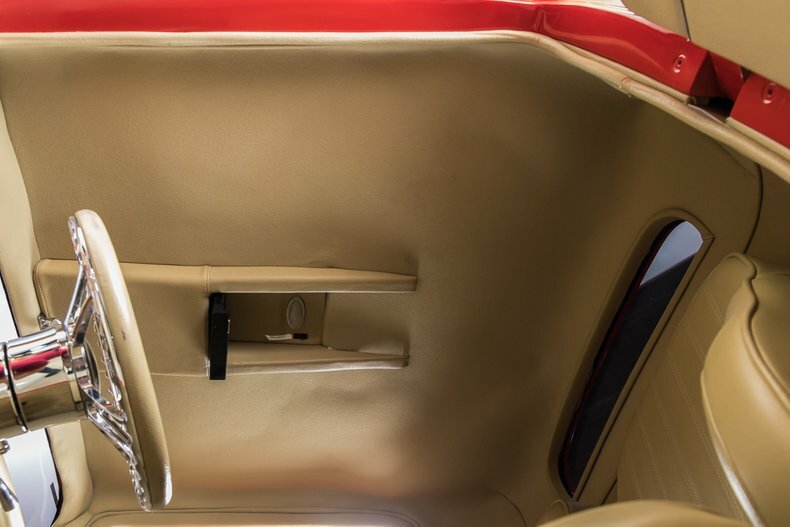 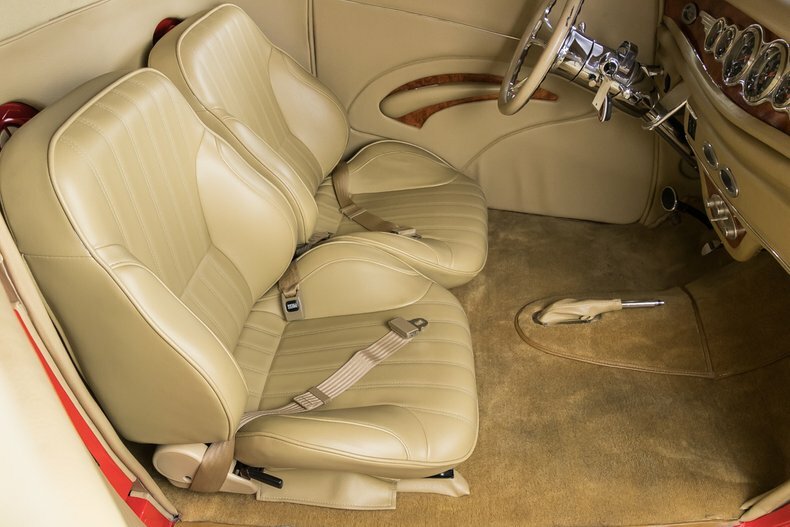 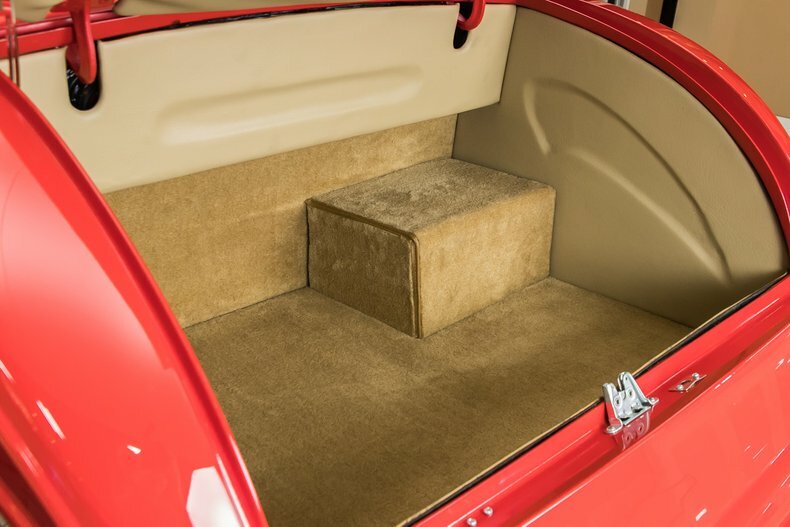 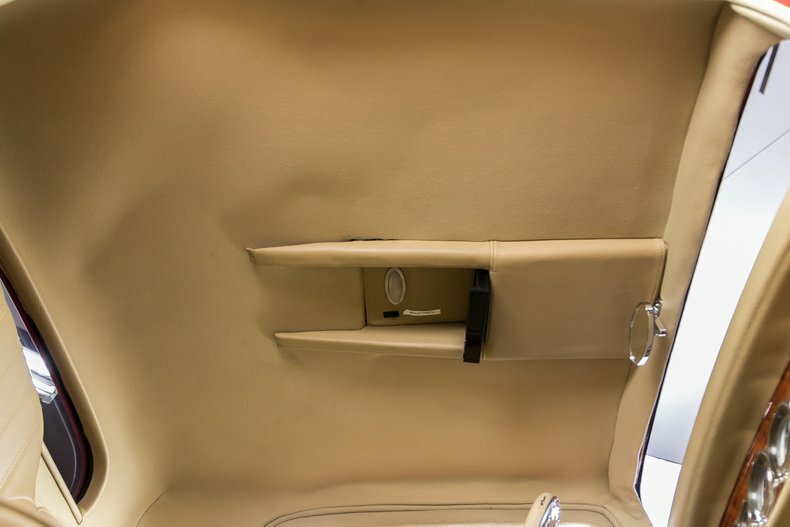 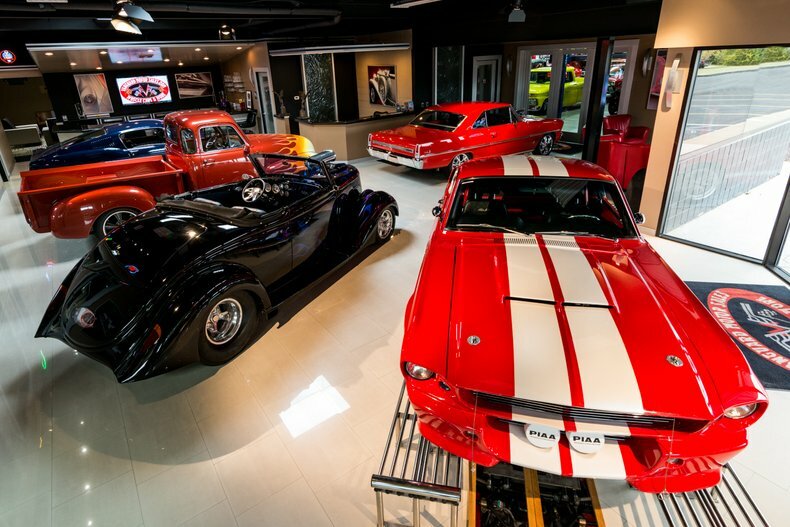 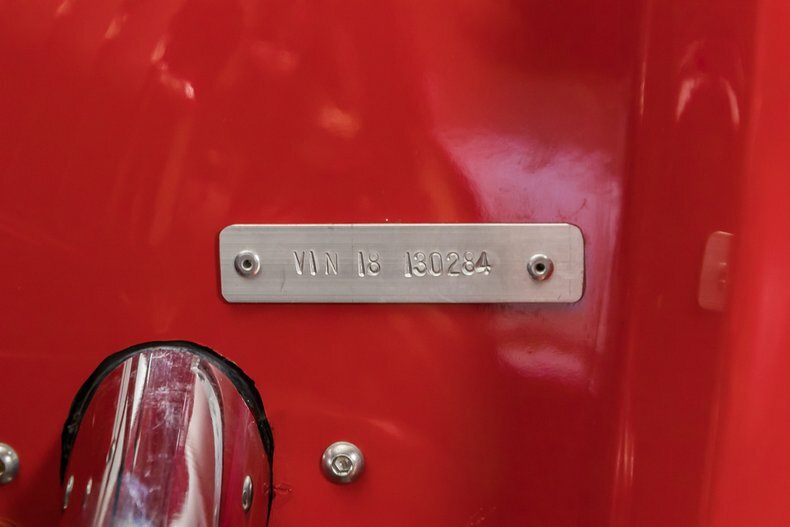 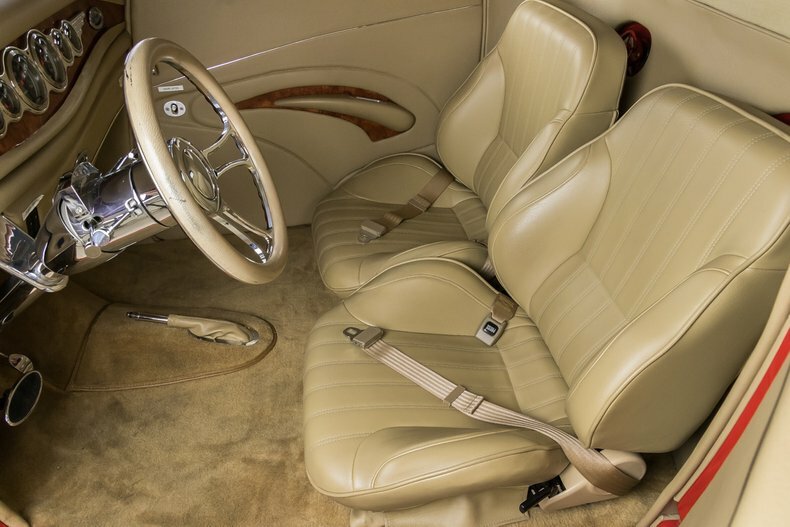 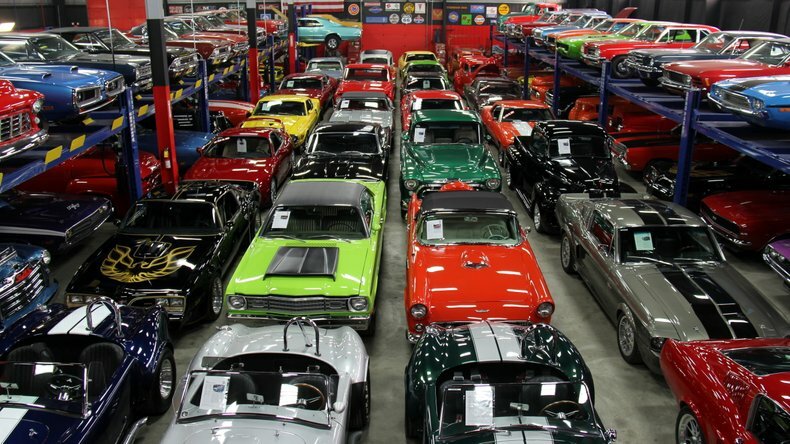 It features a steel hood and grille out front with suicide doors. 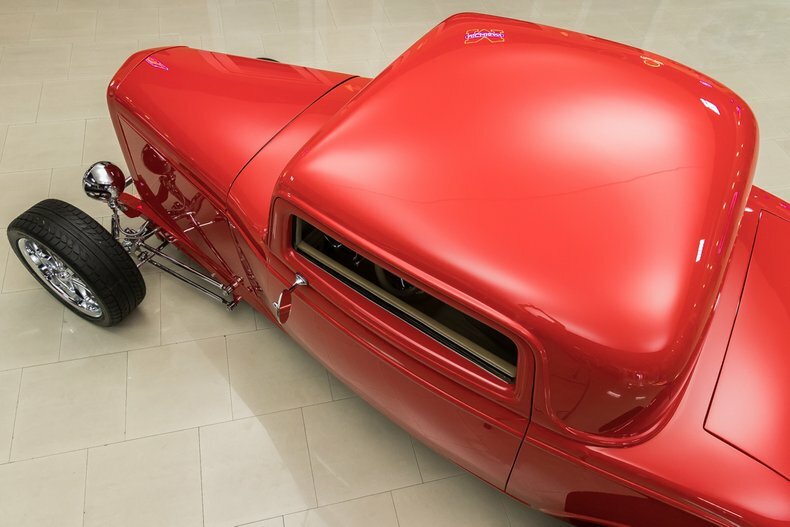 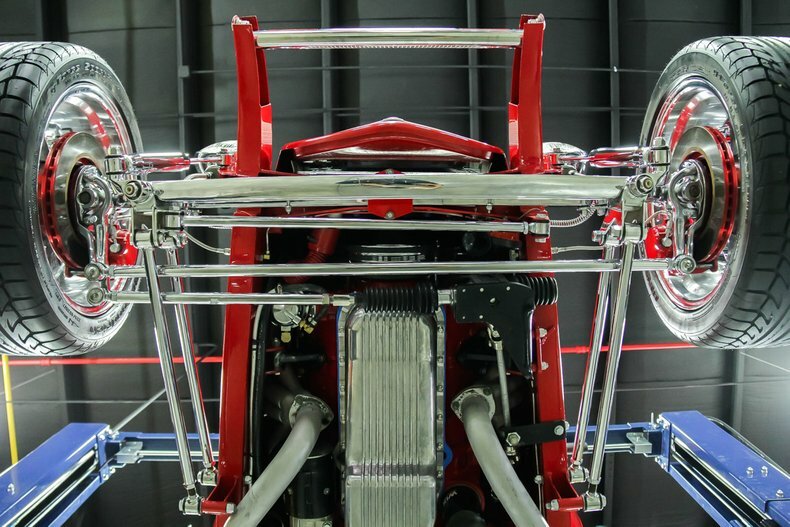 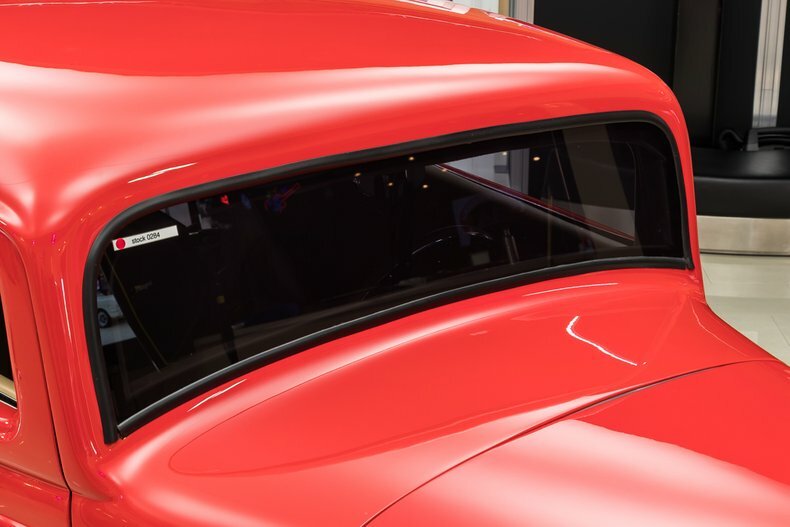 The rest of the body is all fiberglass, making it a fast, light weight '32. 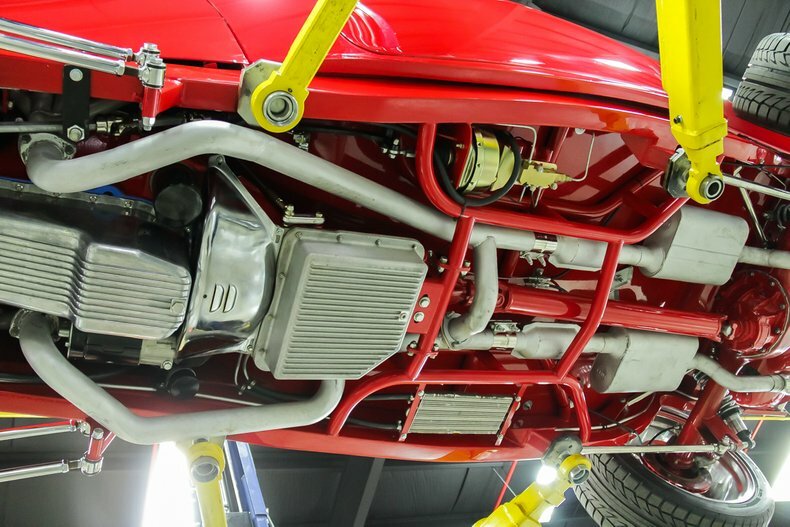 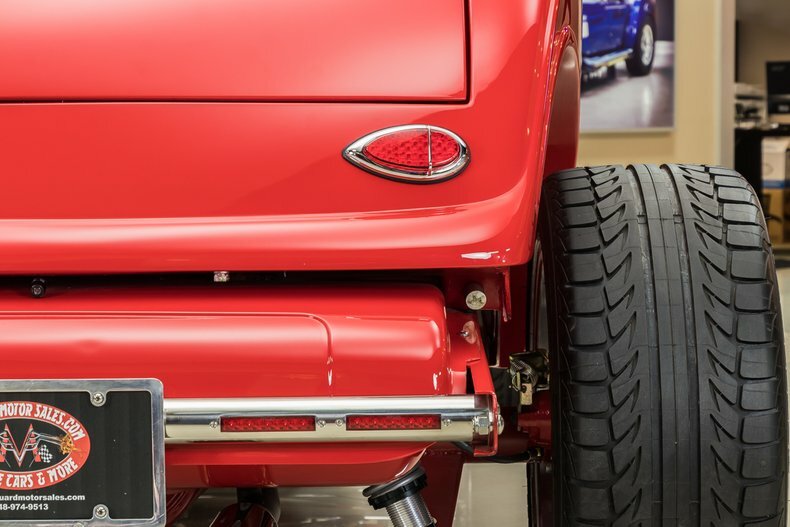 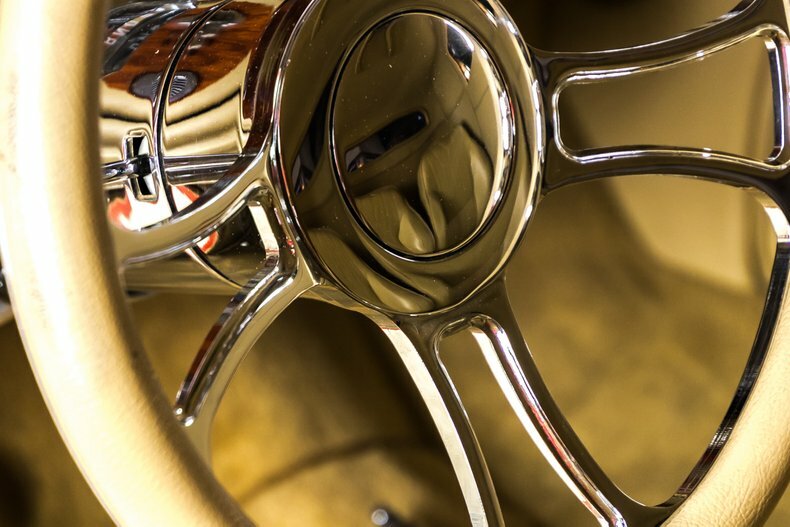 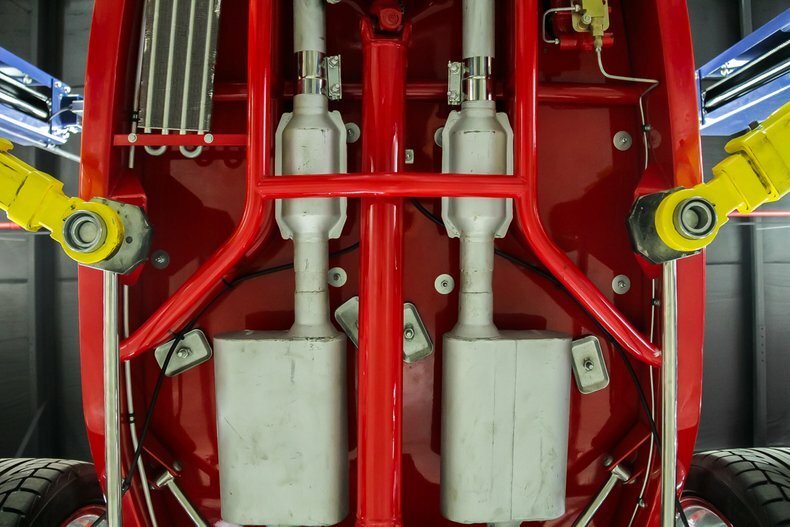 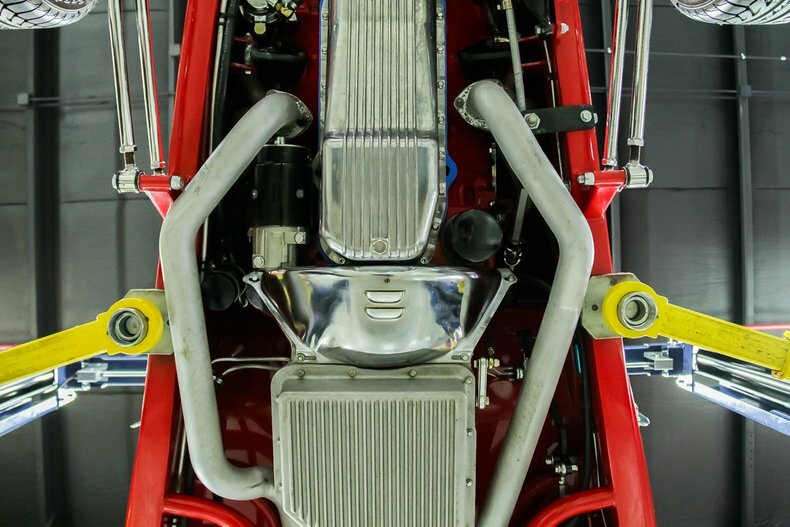 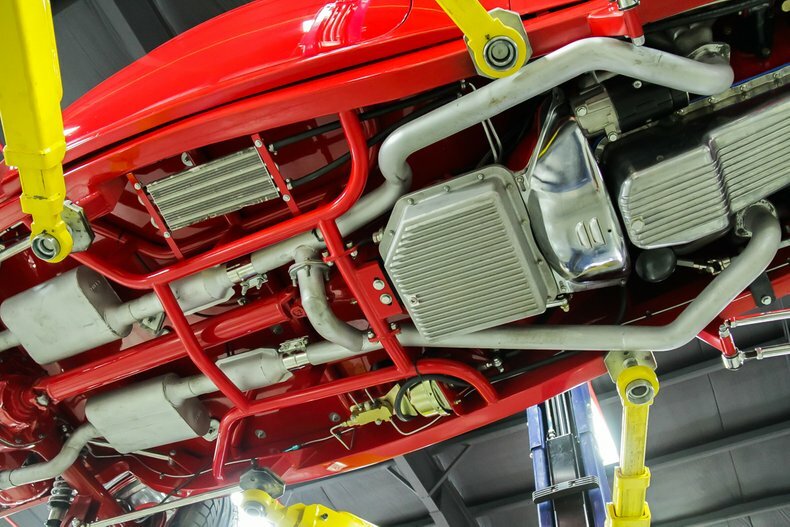 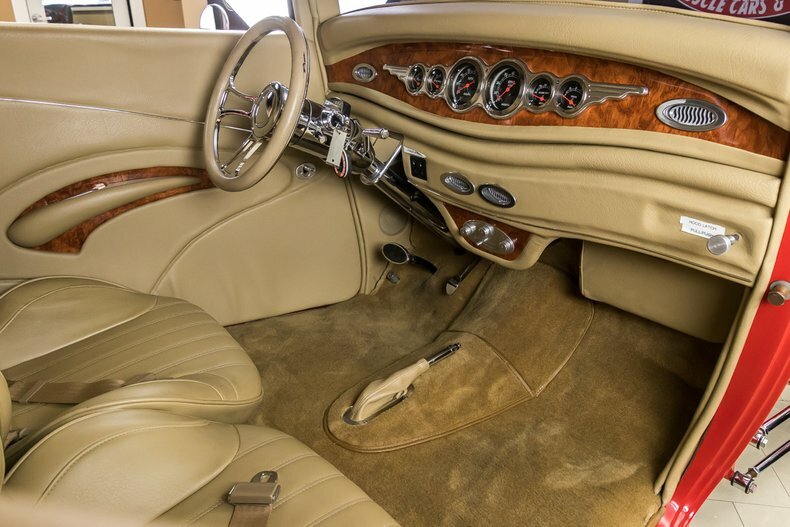 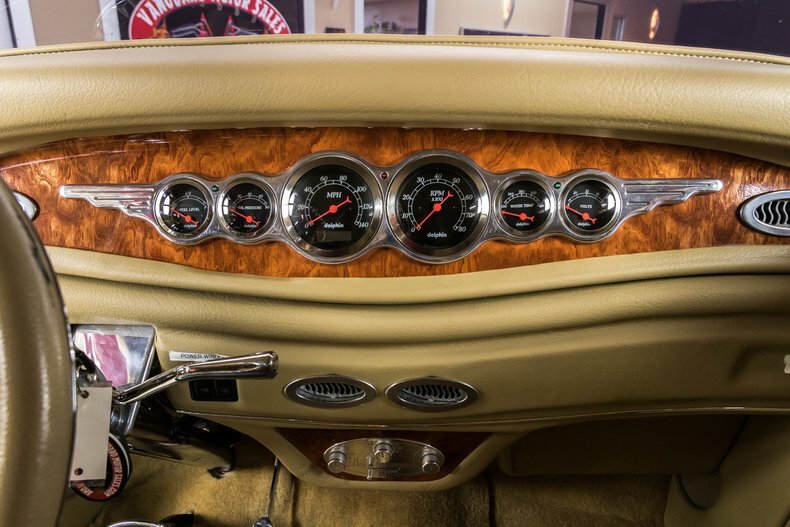 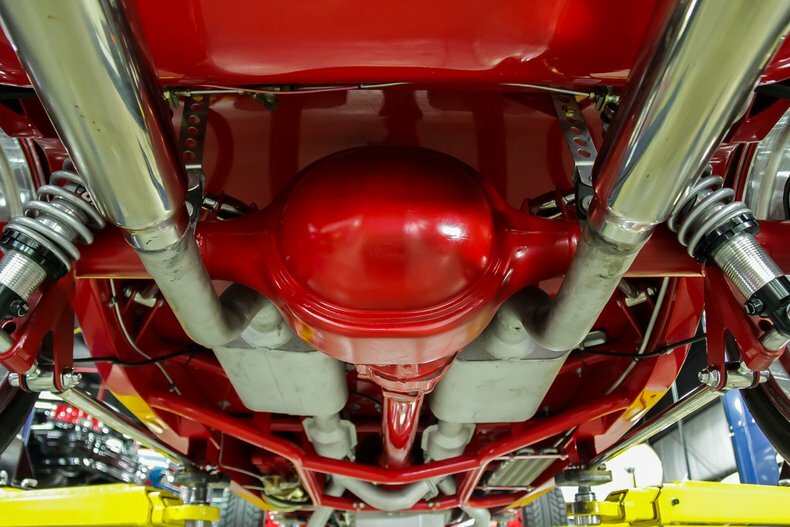 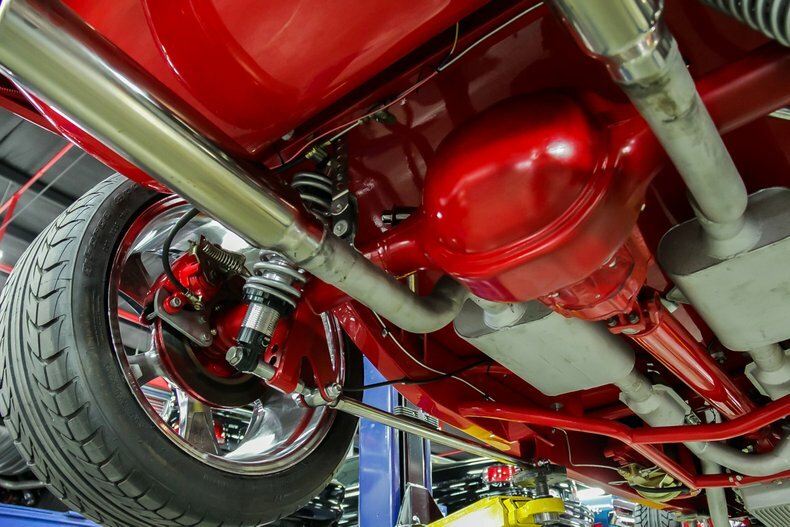 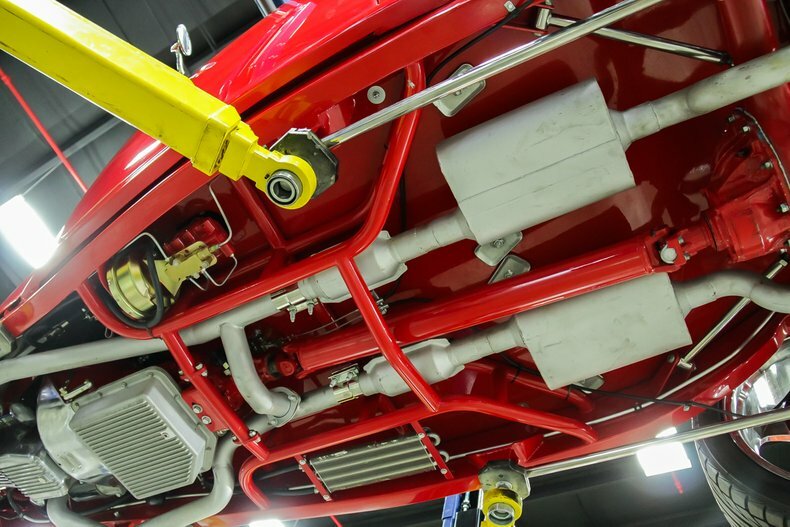 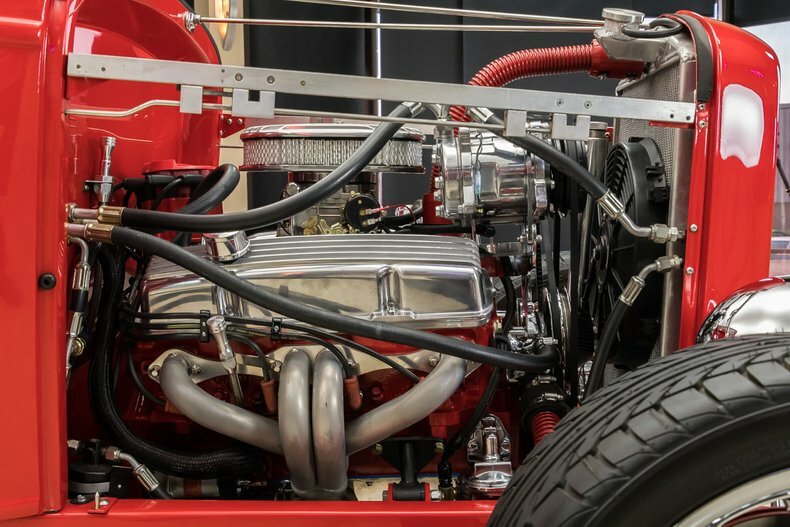 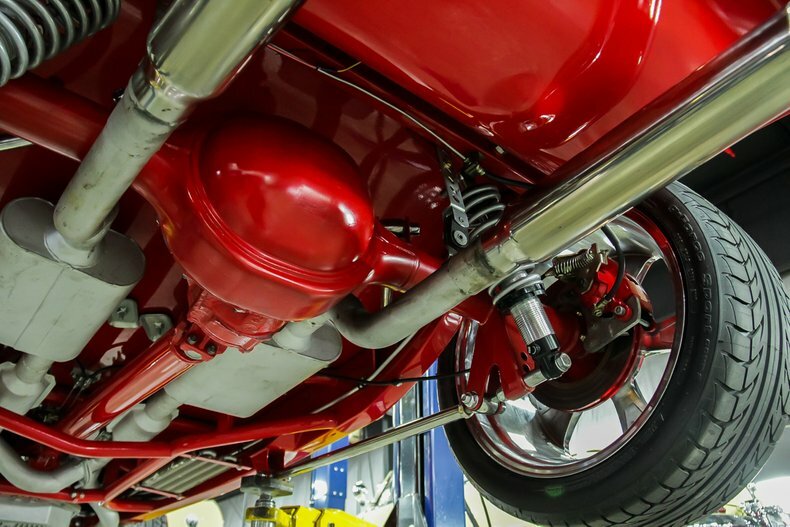 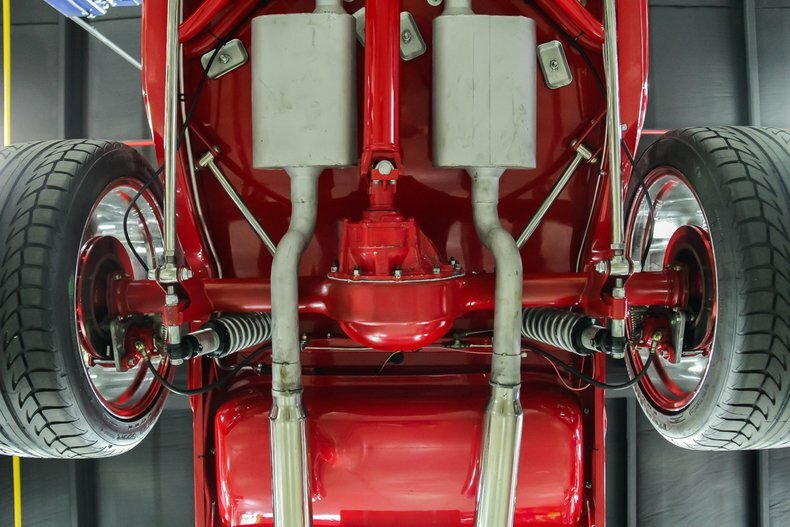 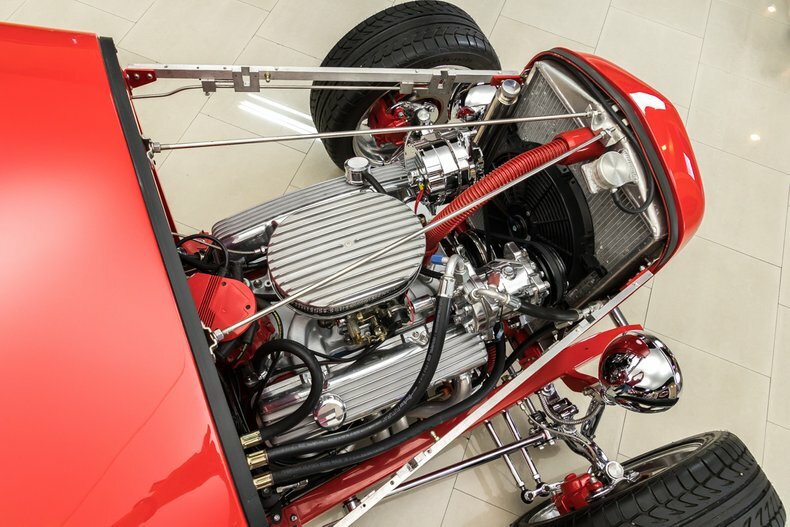 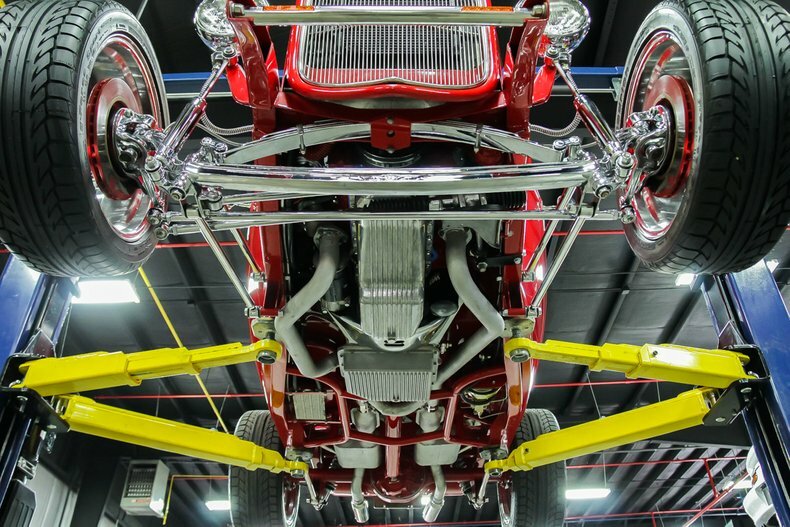 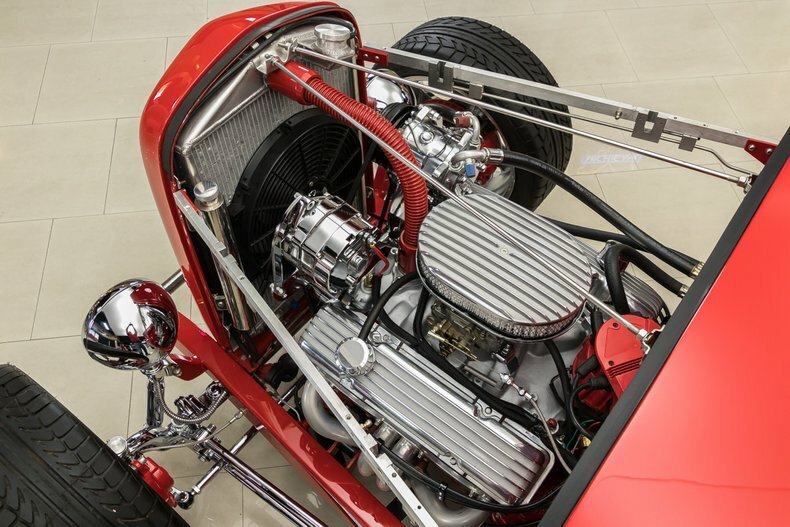 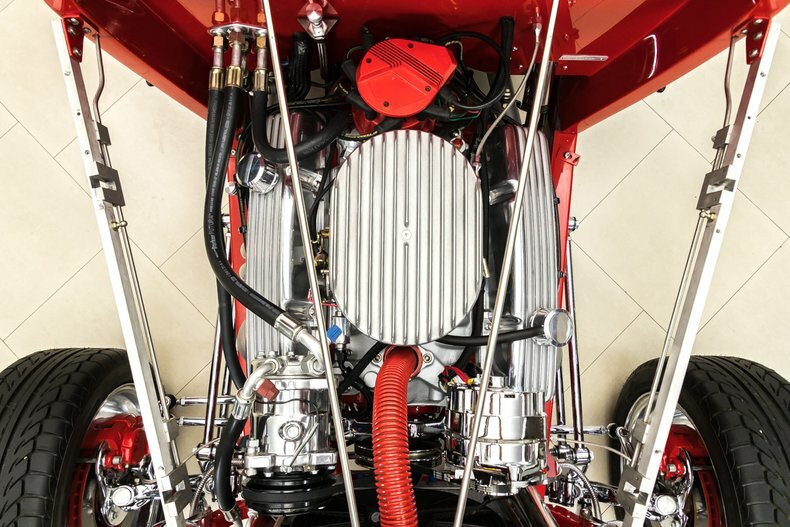 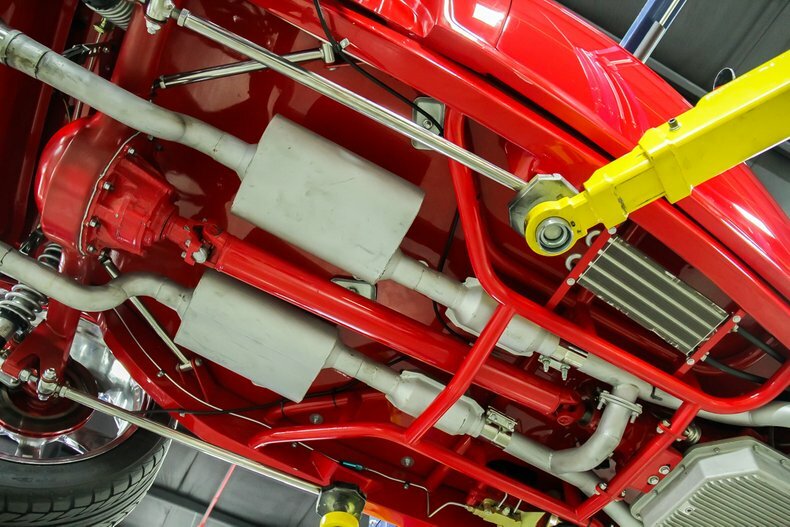 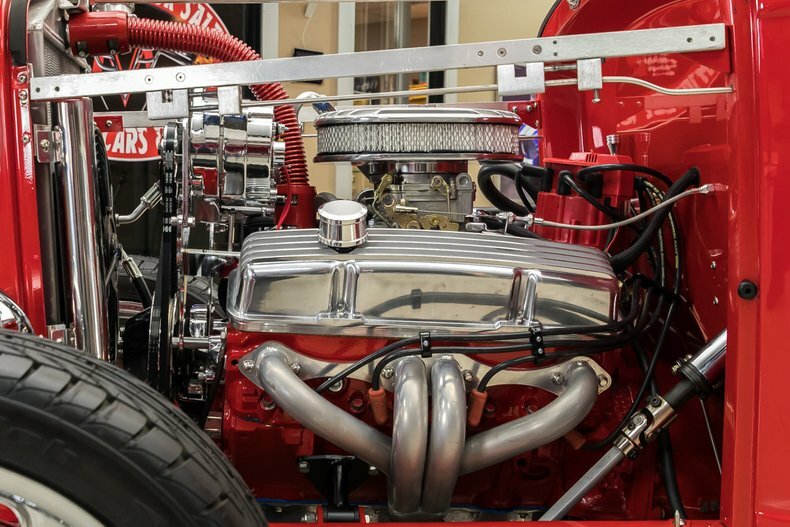 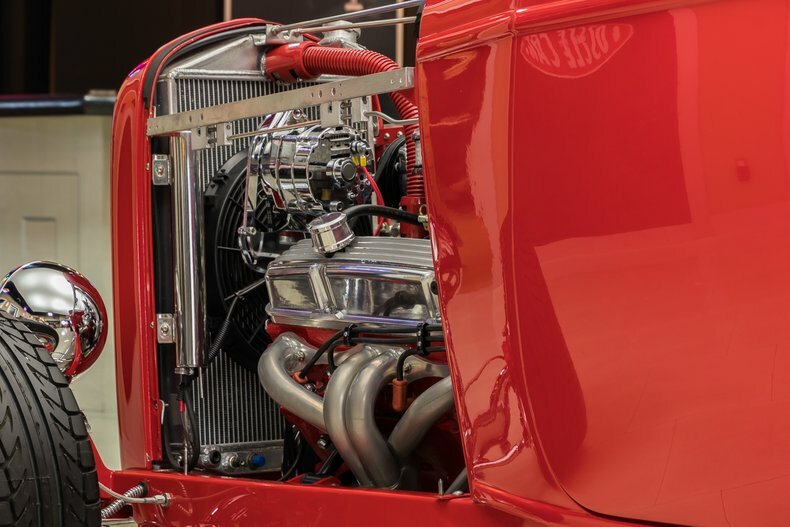 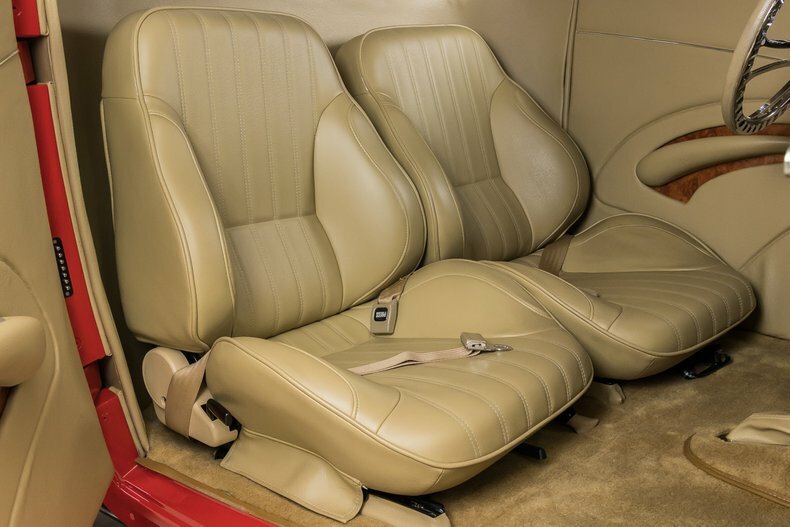 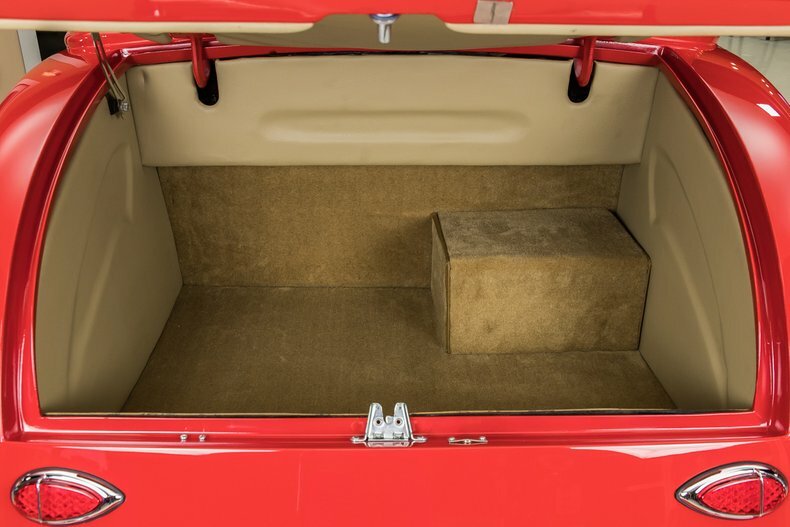 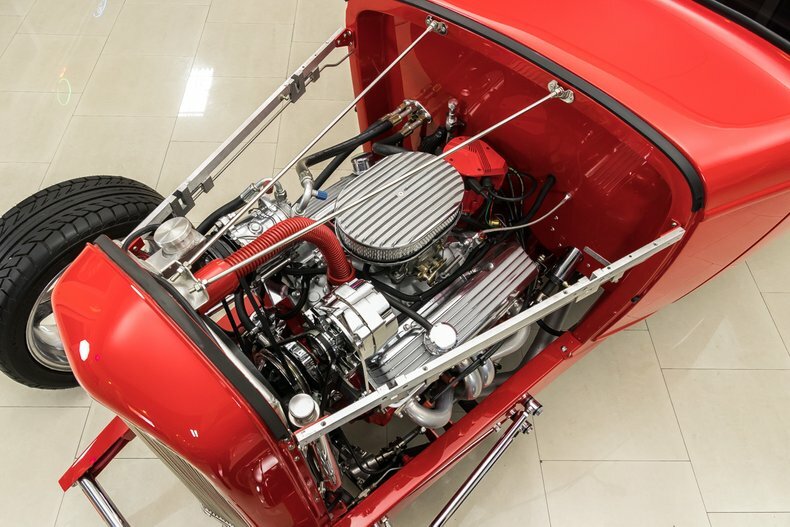 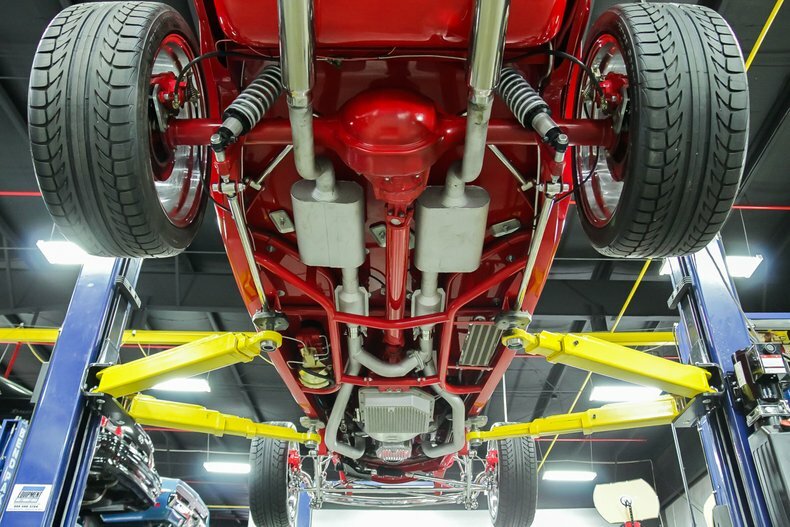 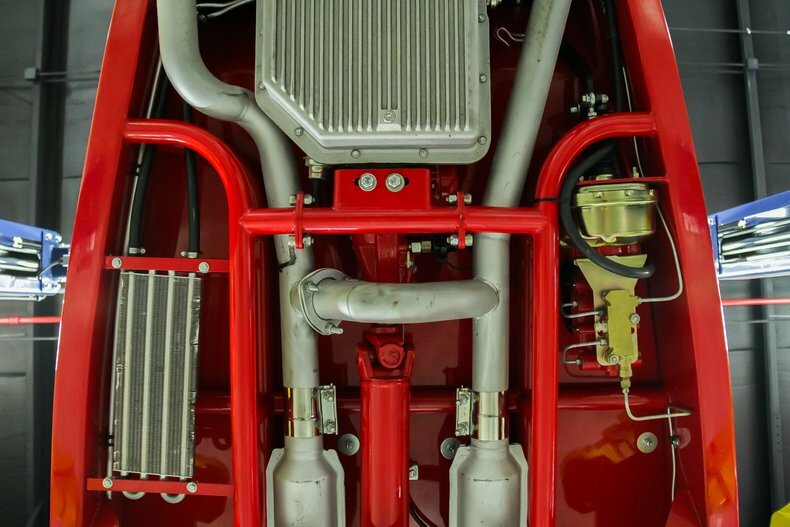 Under the hood sits a Chevrolet 350ci V8 connected to a TH350 automatic transmission, and Ford 9"" rear end with a gear ratio of 3.50:1. 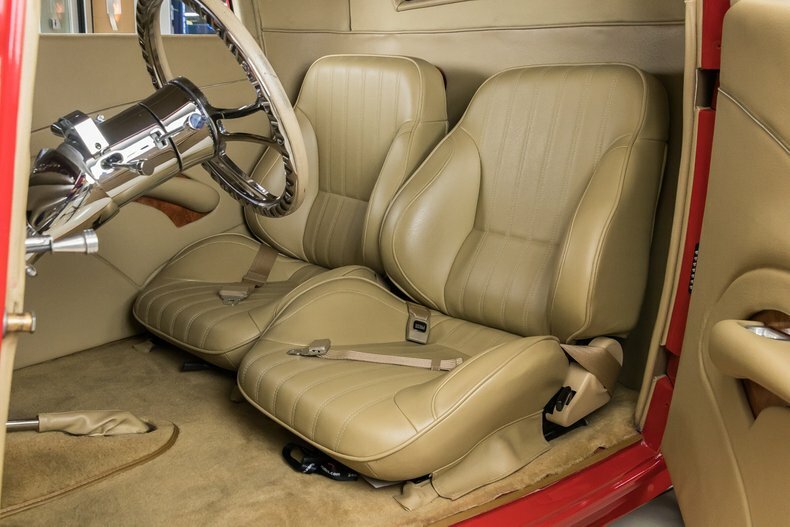 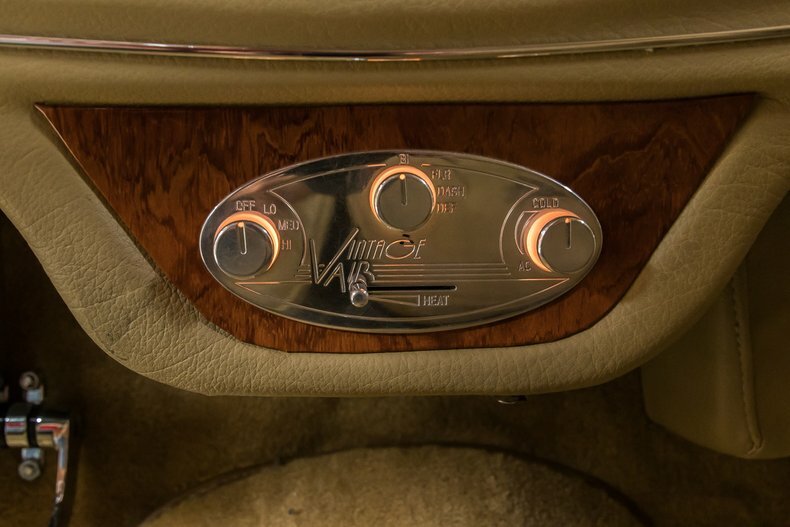 Some nice upgrades include 4-Wheel Power Disc Brakes, Power Windows, A/C & Heat. 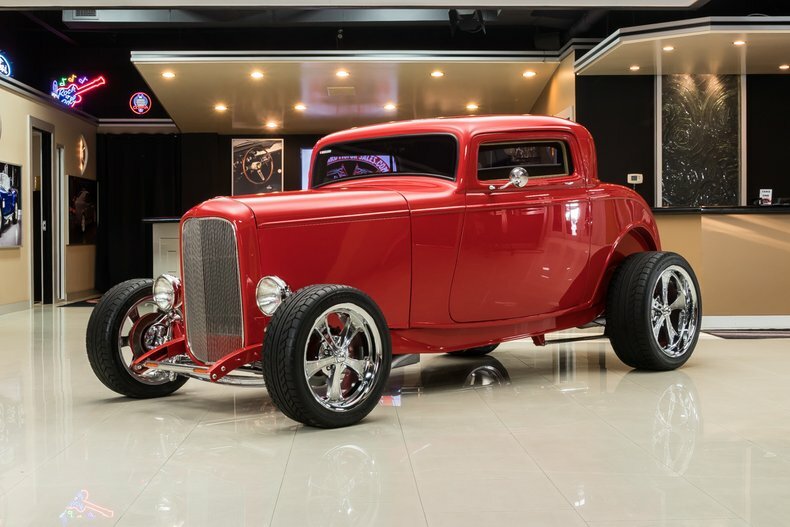 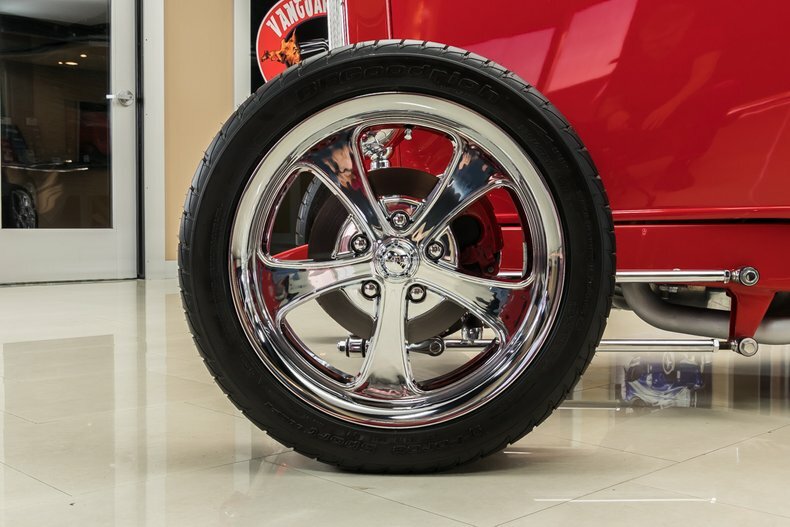 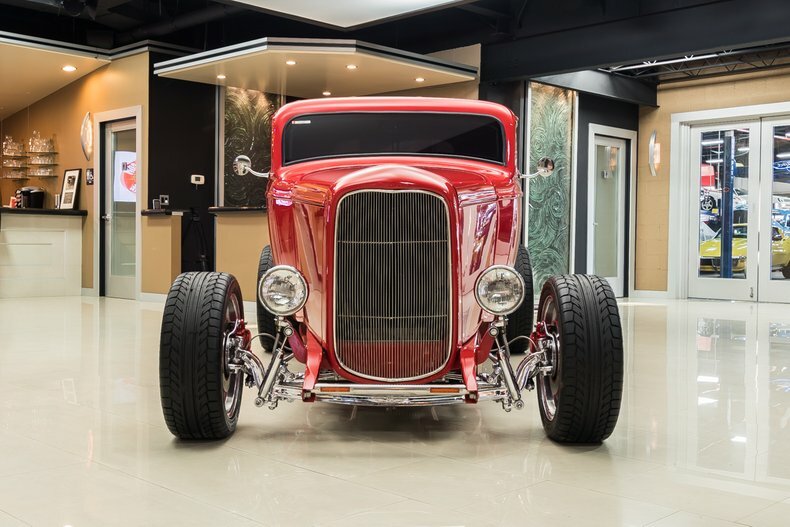 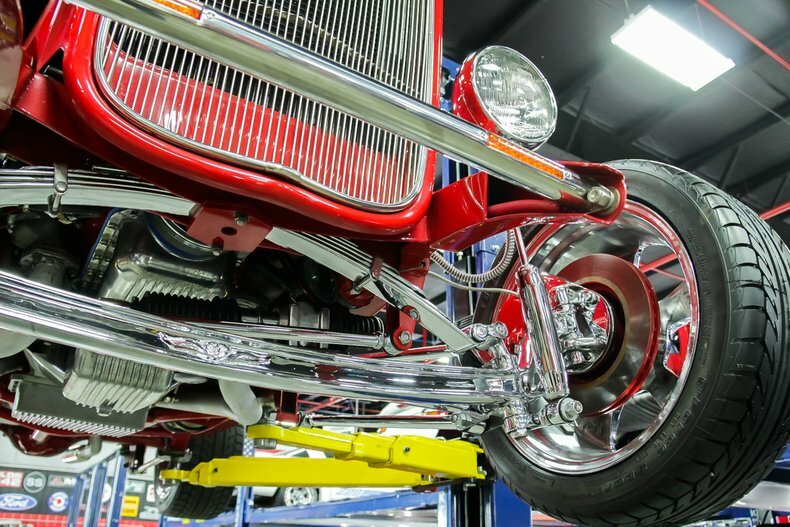 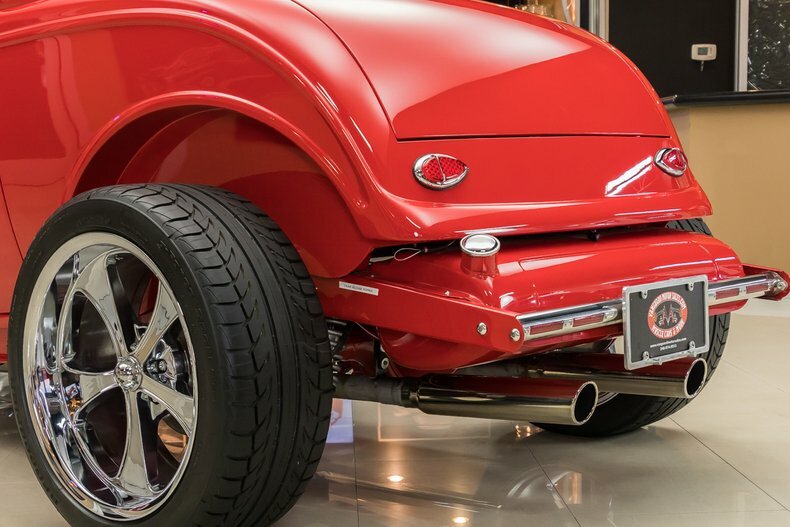 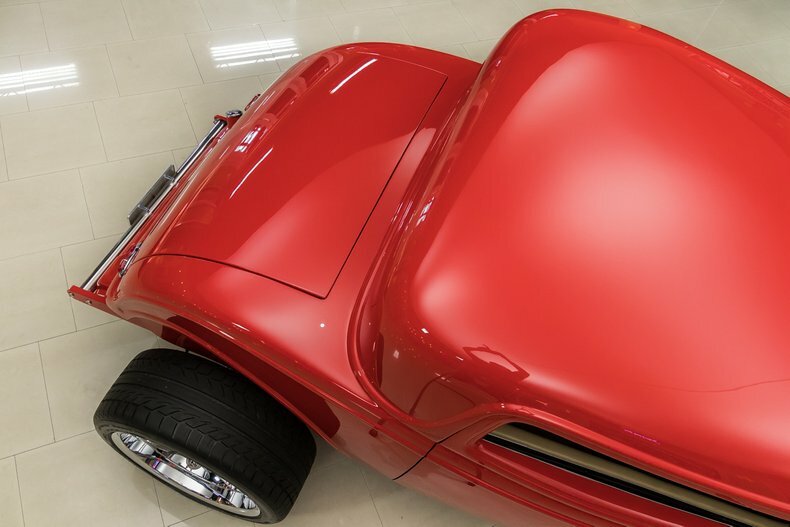 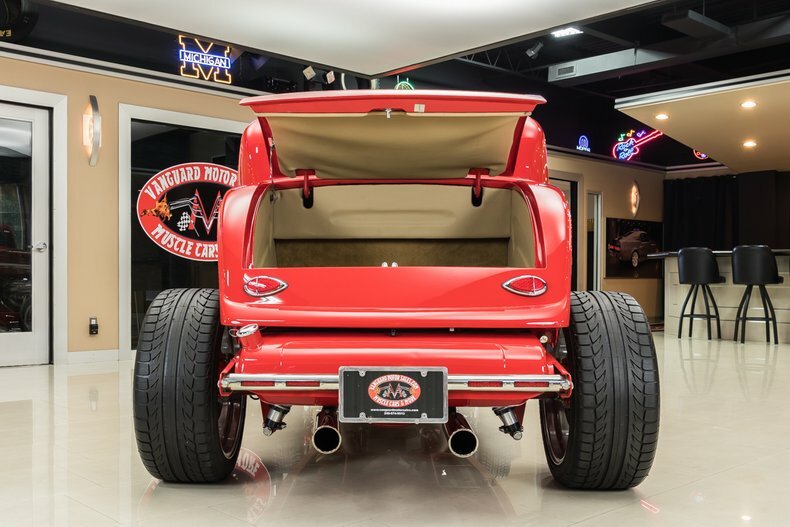 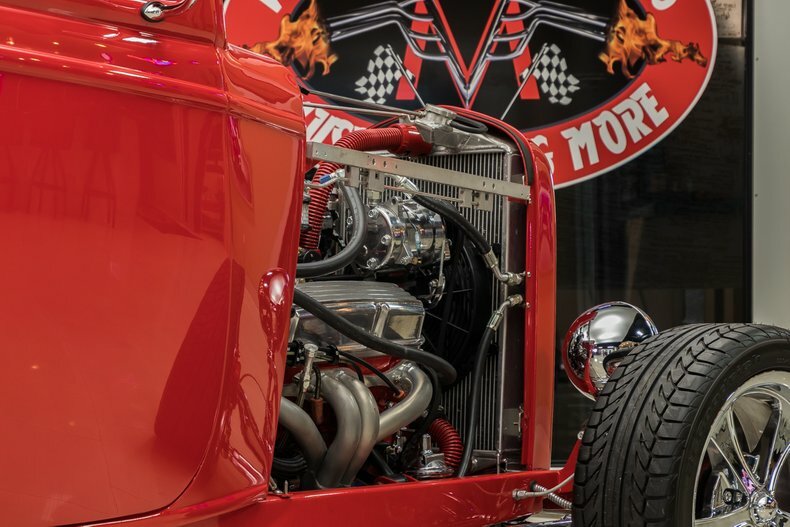 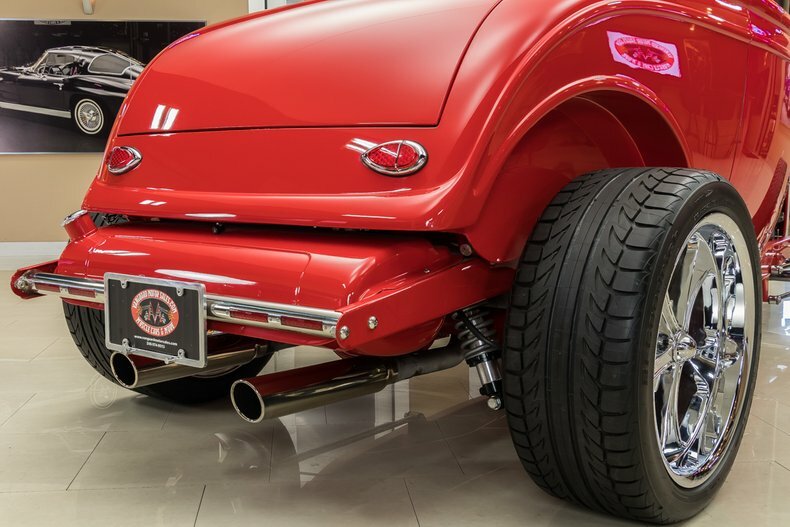 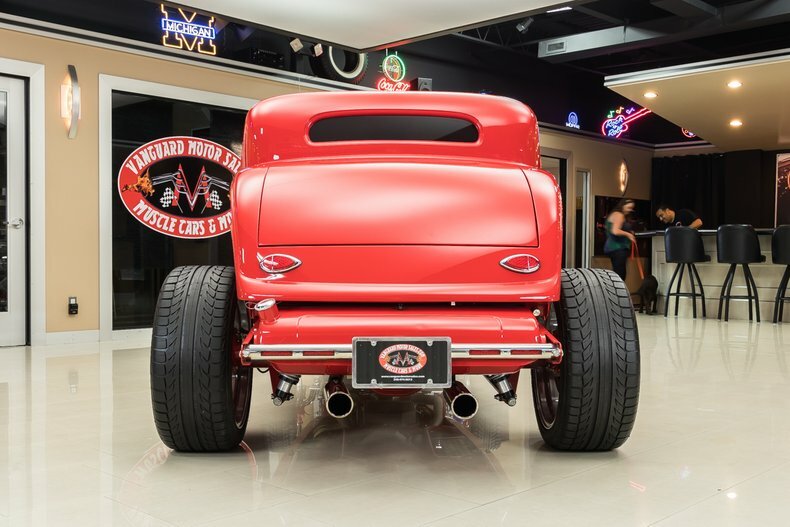 This Ford is one bad to the bone Street Rod and is ready to get up and go!